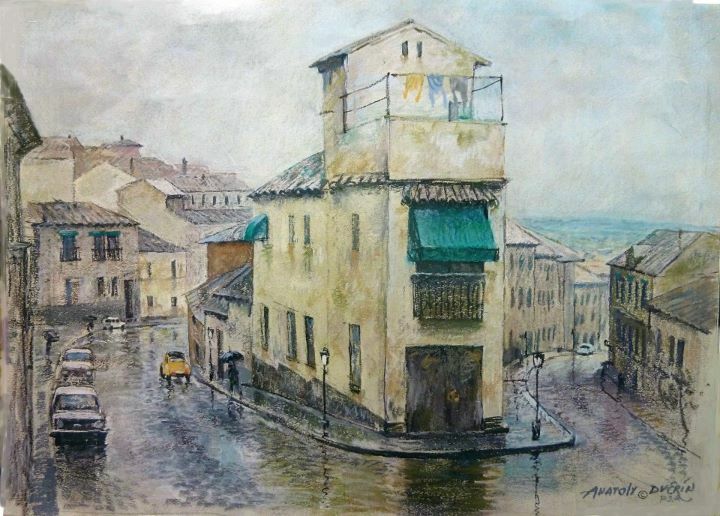 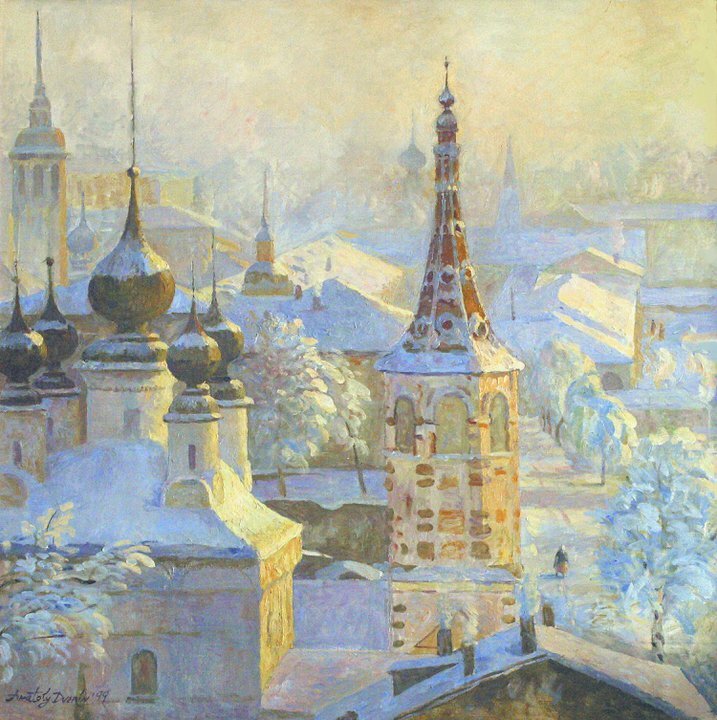 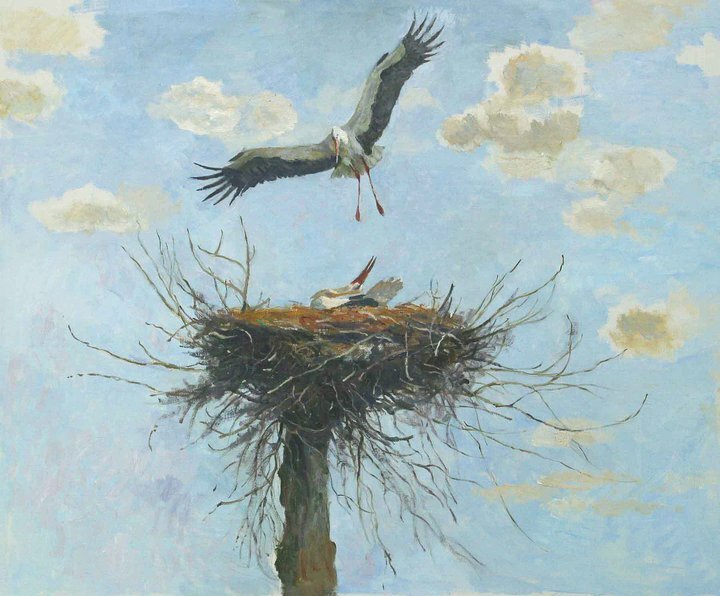 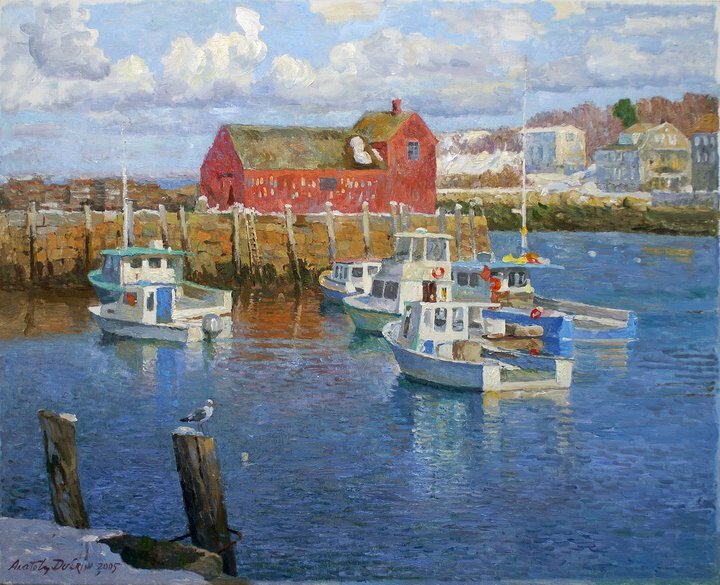 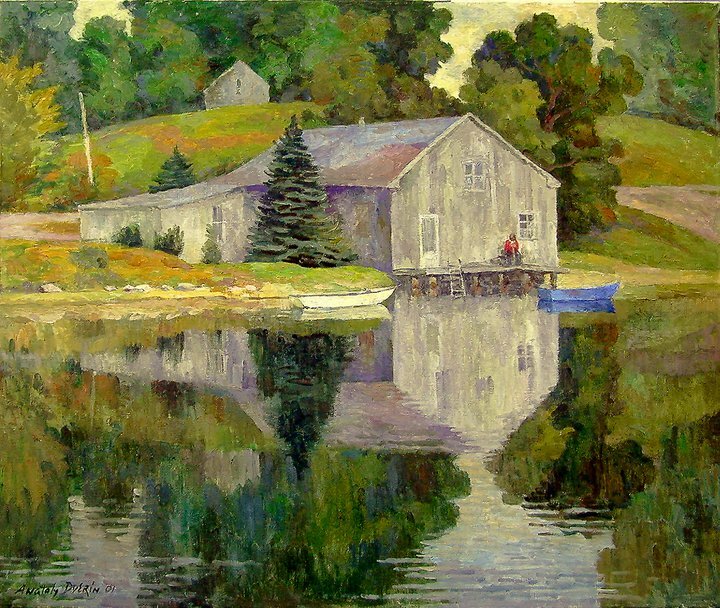 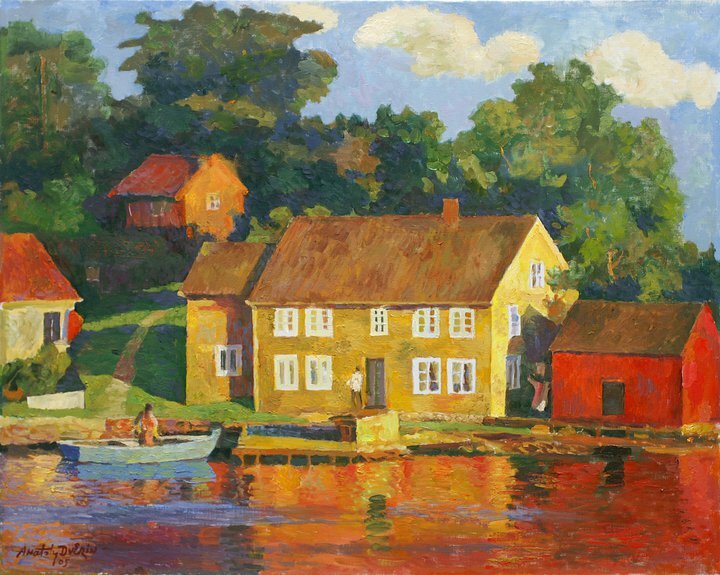 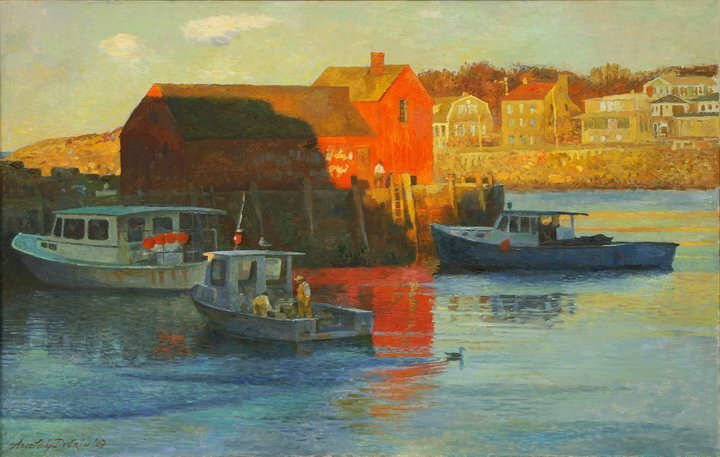 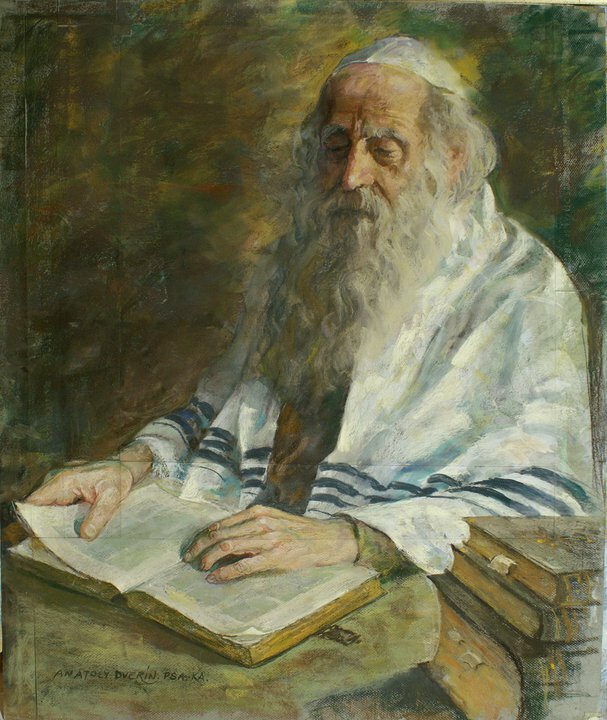 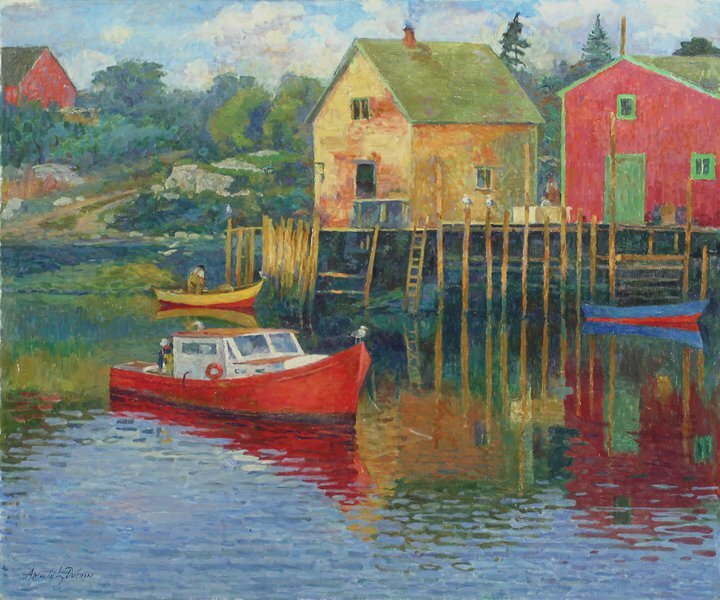 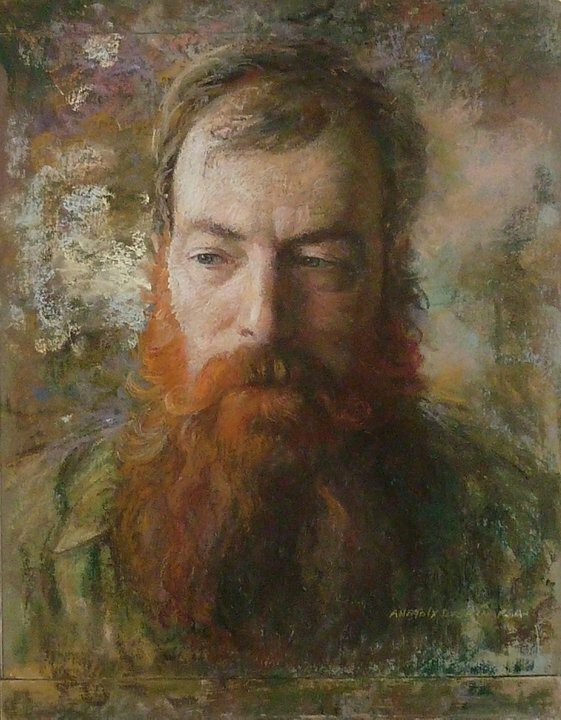 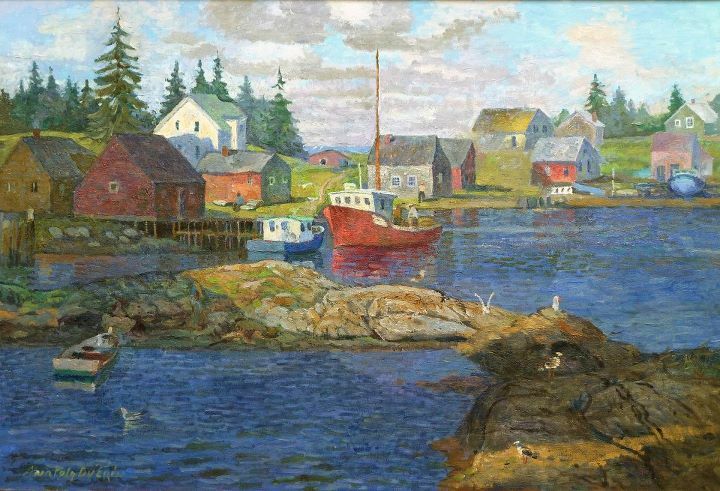 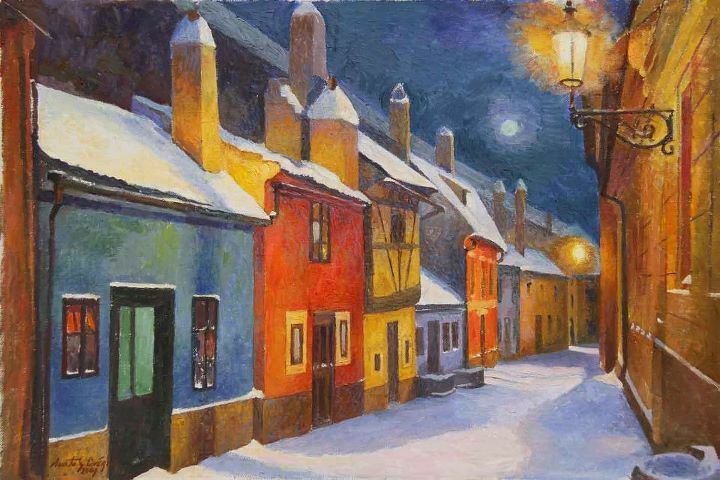 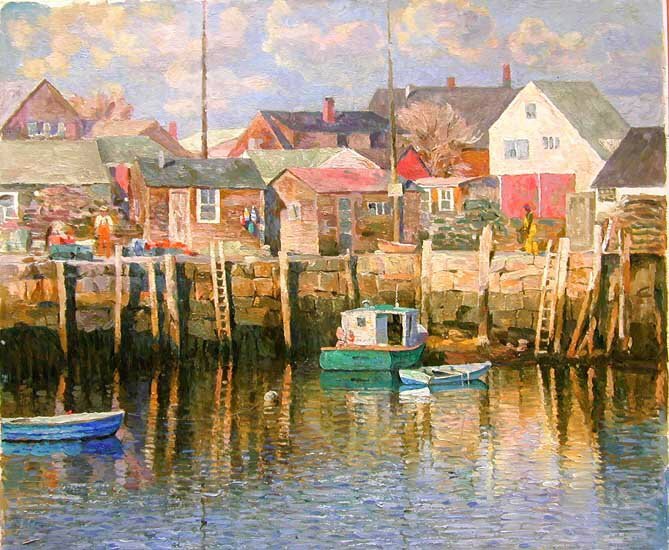 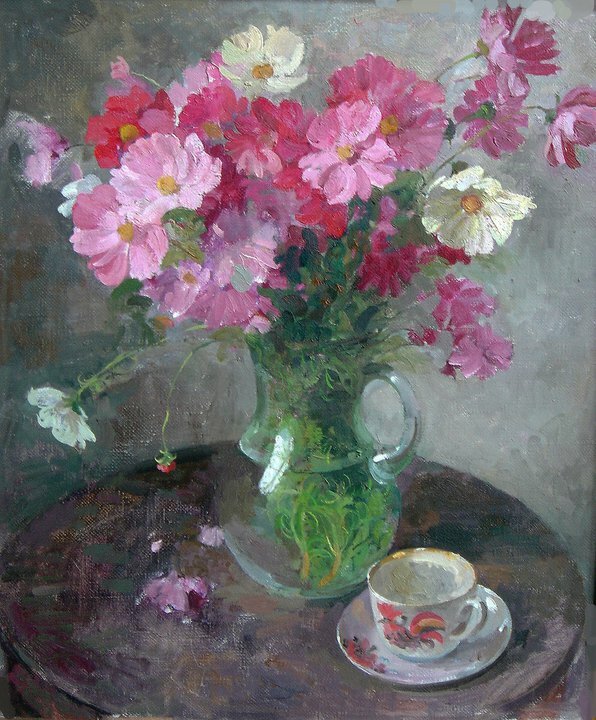 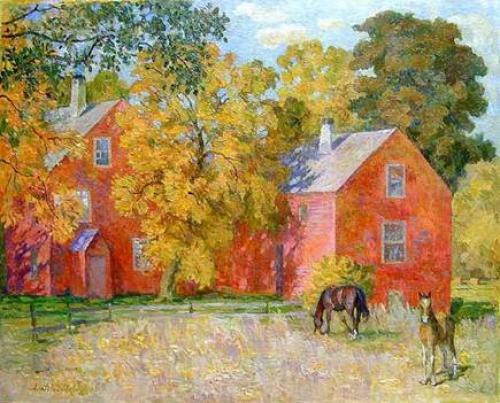 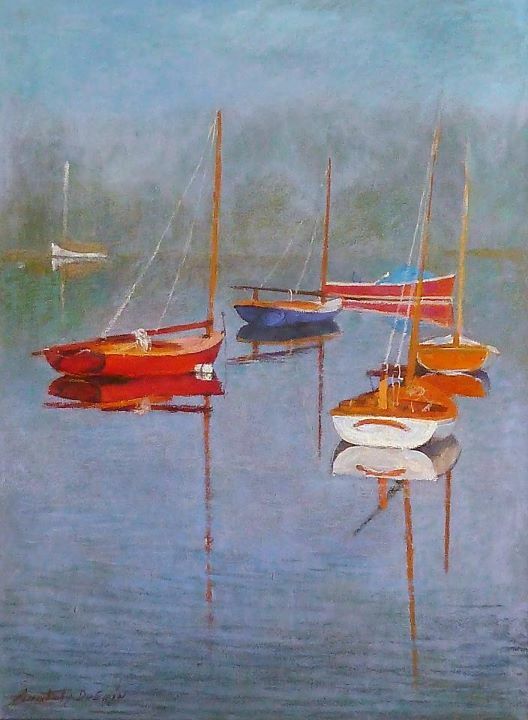 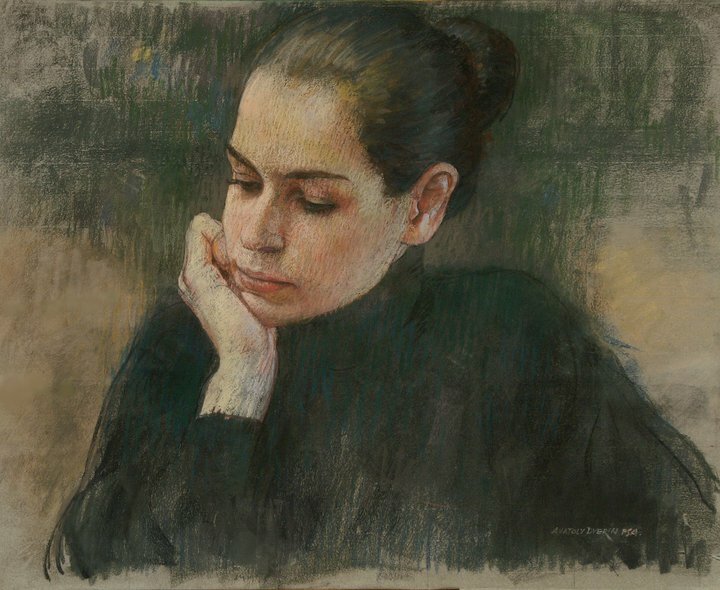 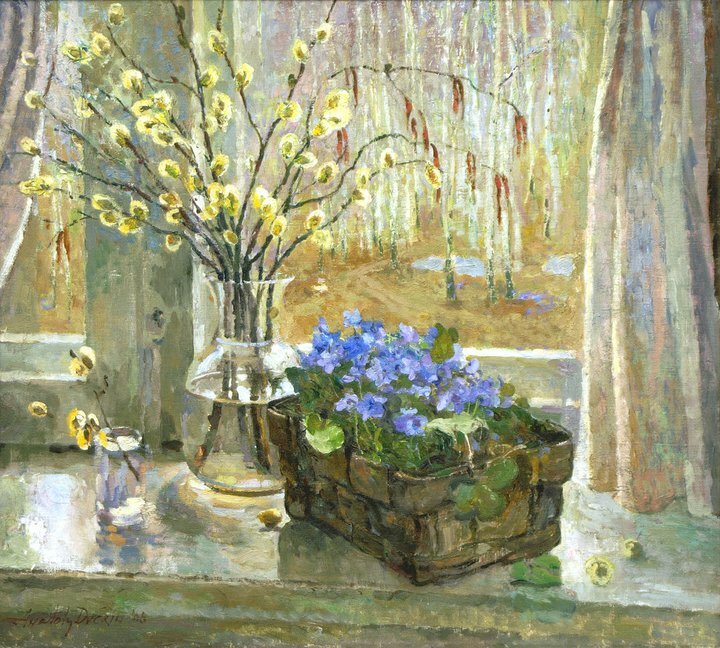 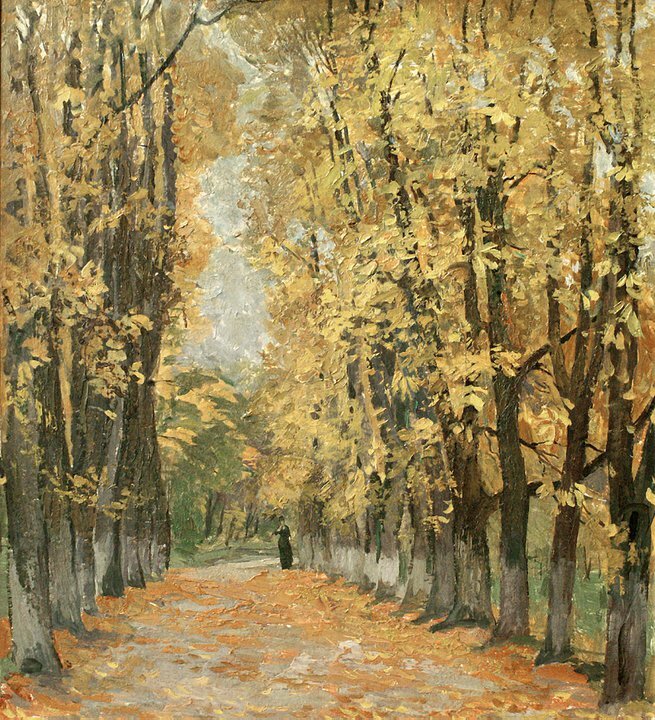 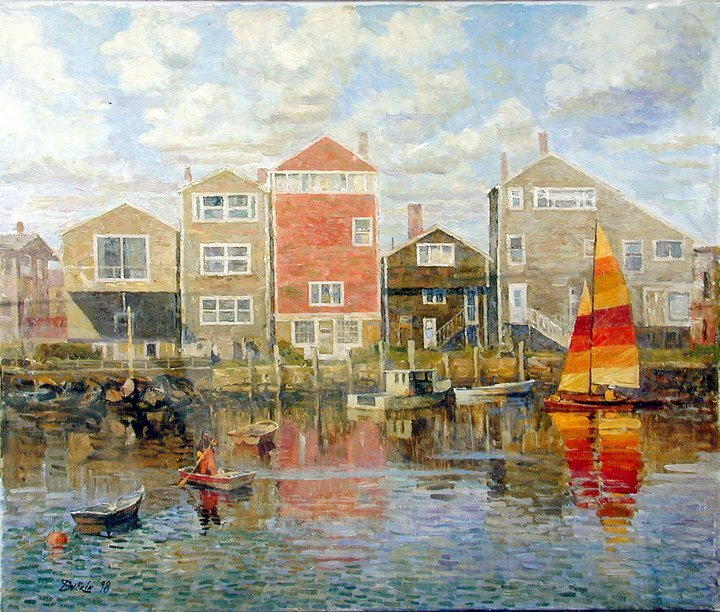 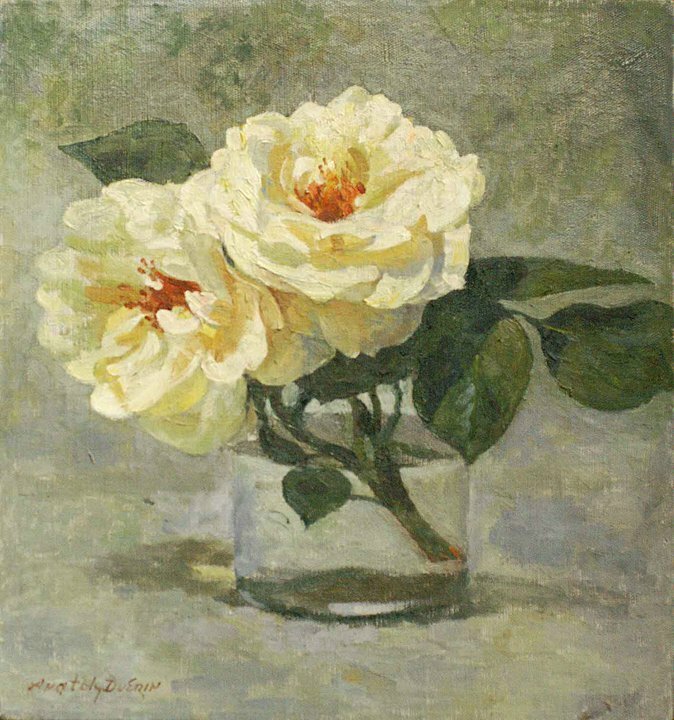 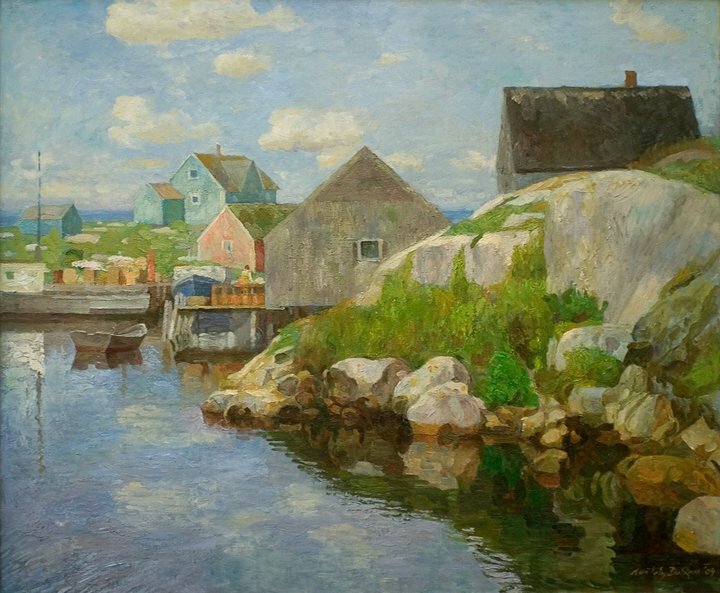 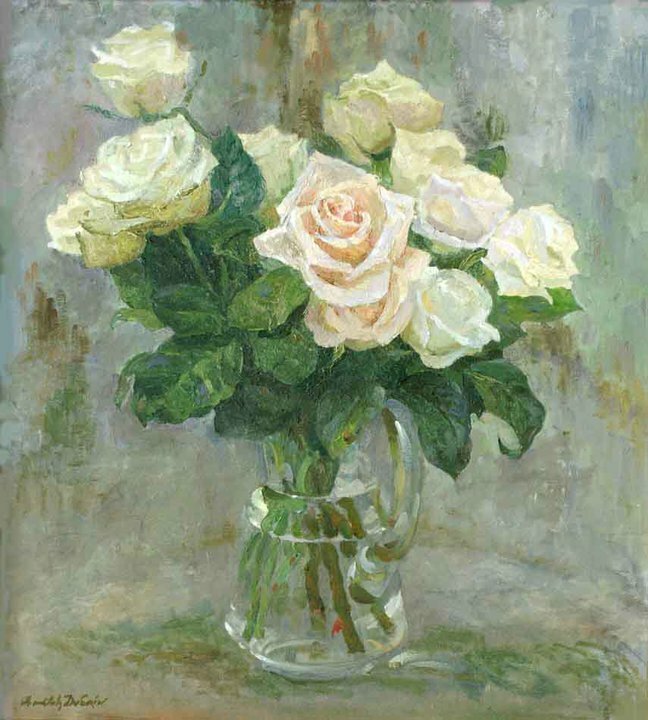 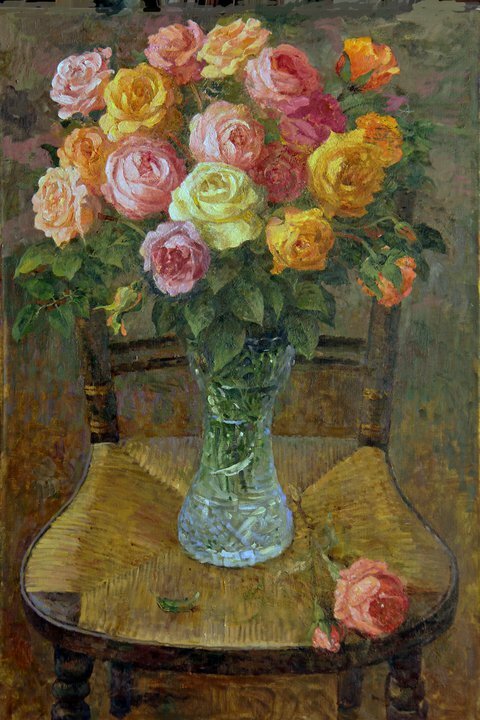 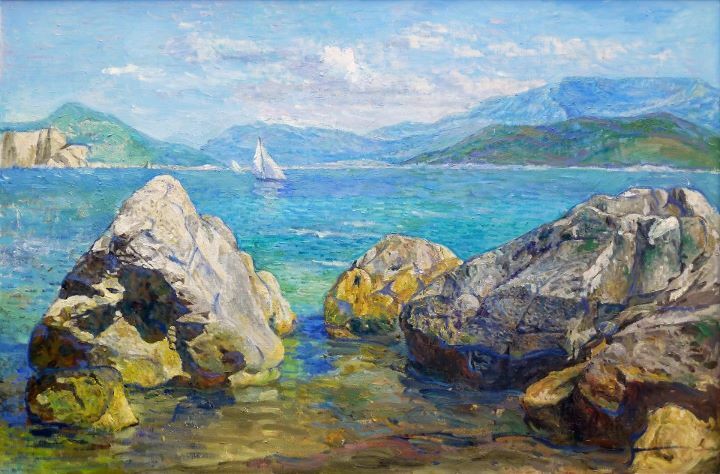 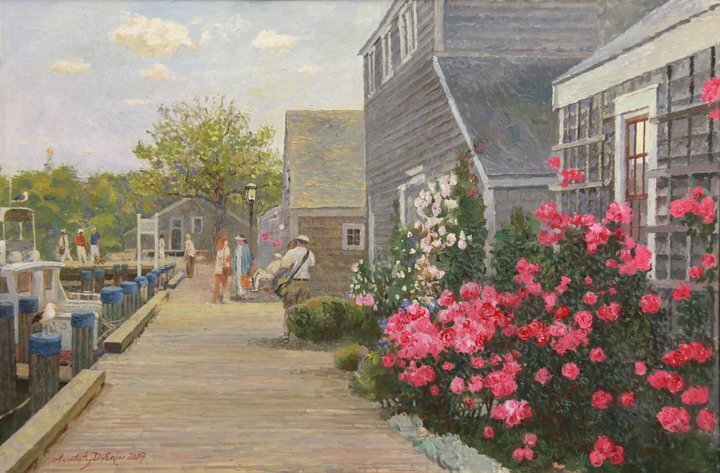 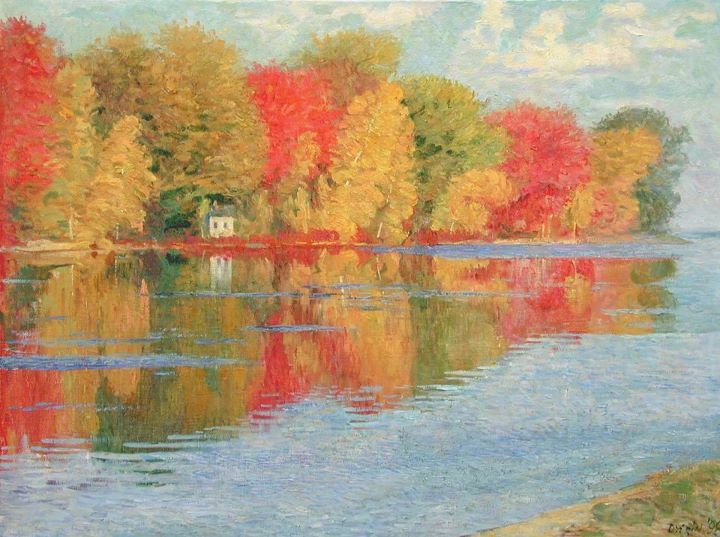 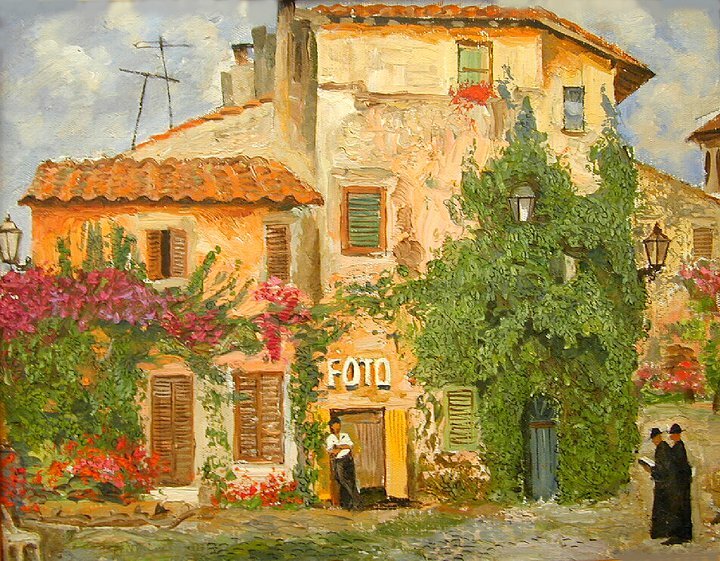 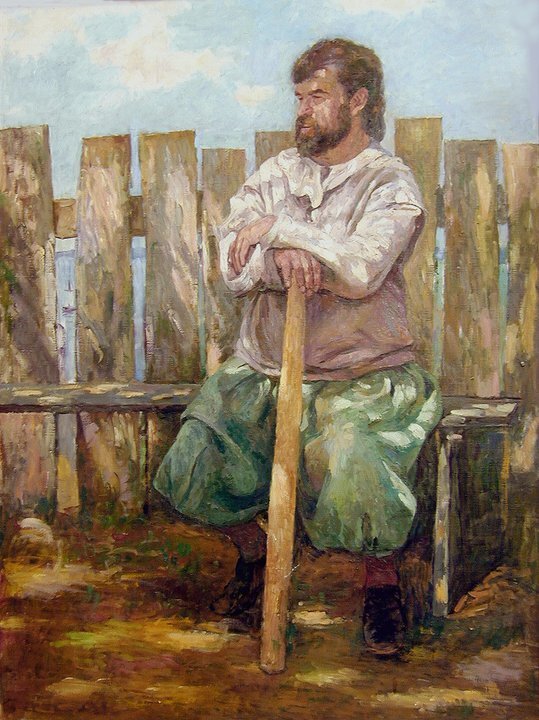 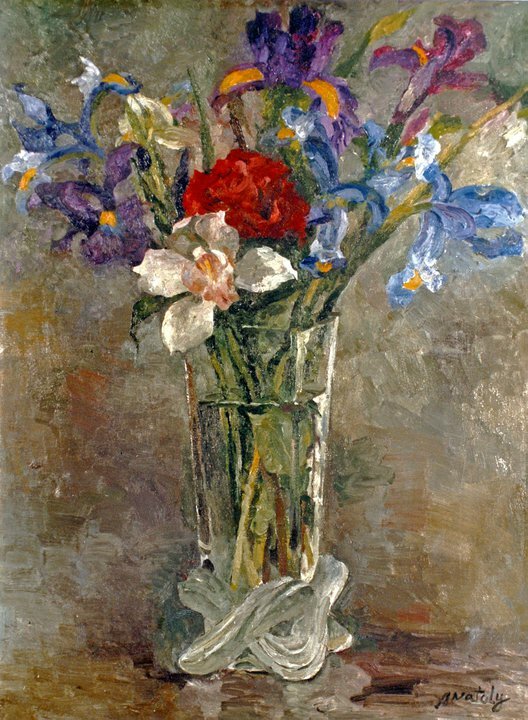 Anatoly Dverin was born in Ukraine, studied in St. Petersburg and earned wide recognition and success before leaving the Soviet Union in 1976, eventually settling in Massachusetts. 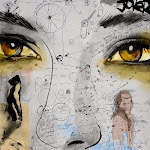 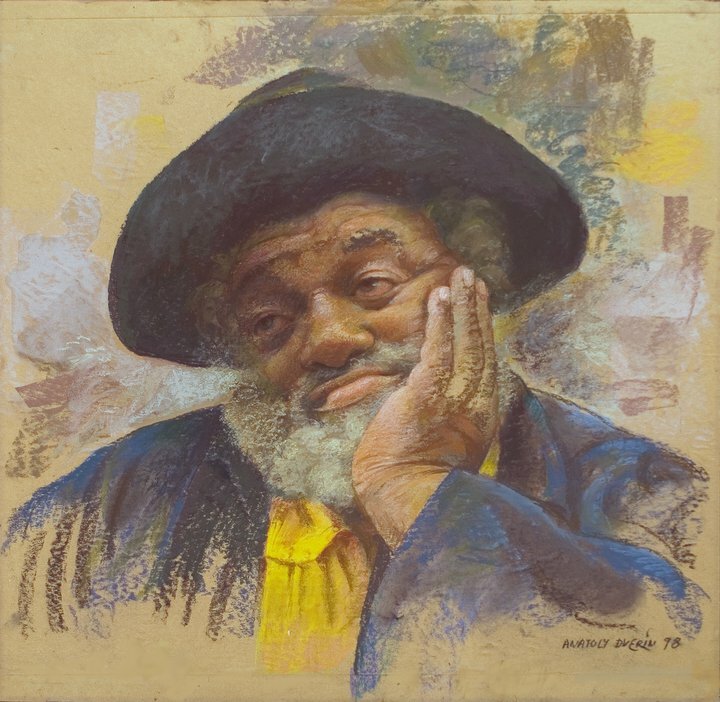 Since that time, he has amassed numerous awards and created a breathtaking body of work. 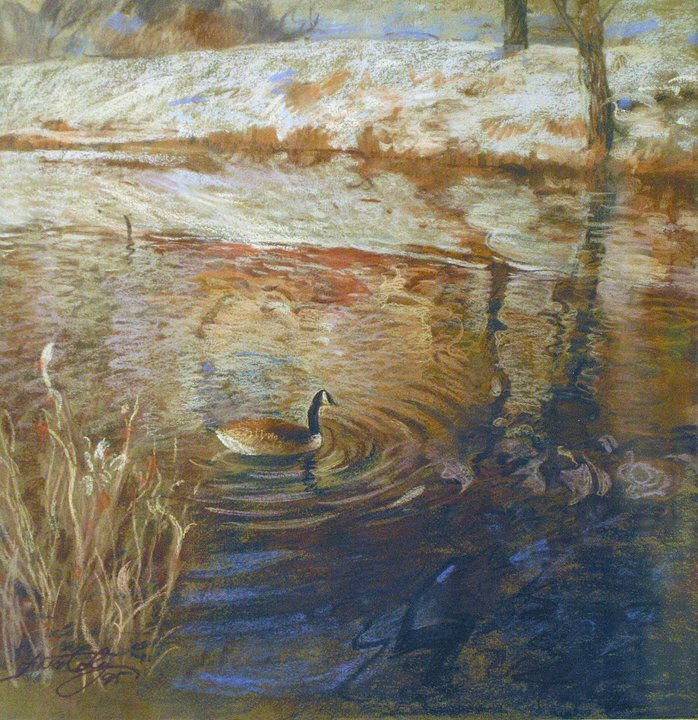 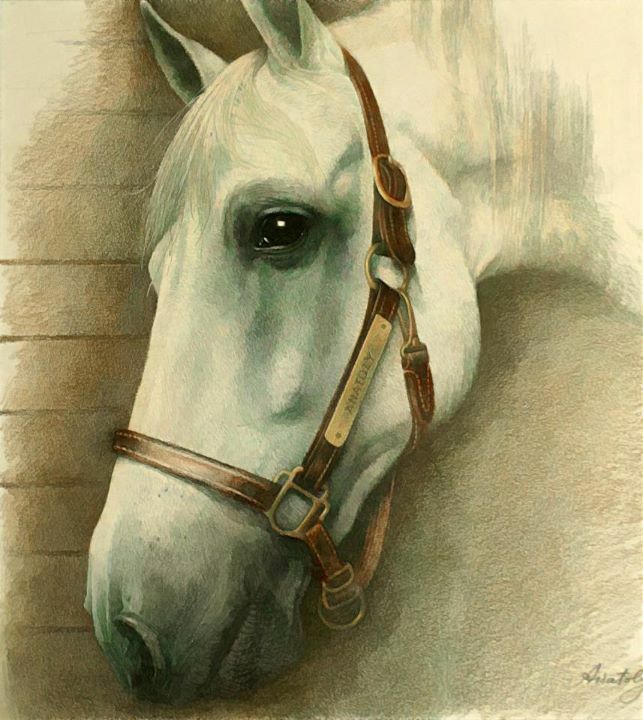 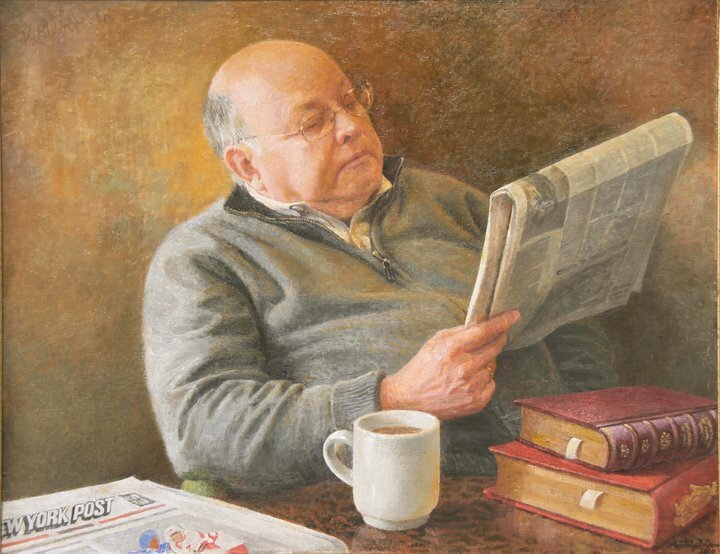 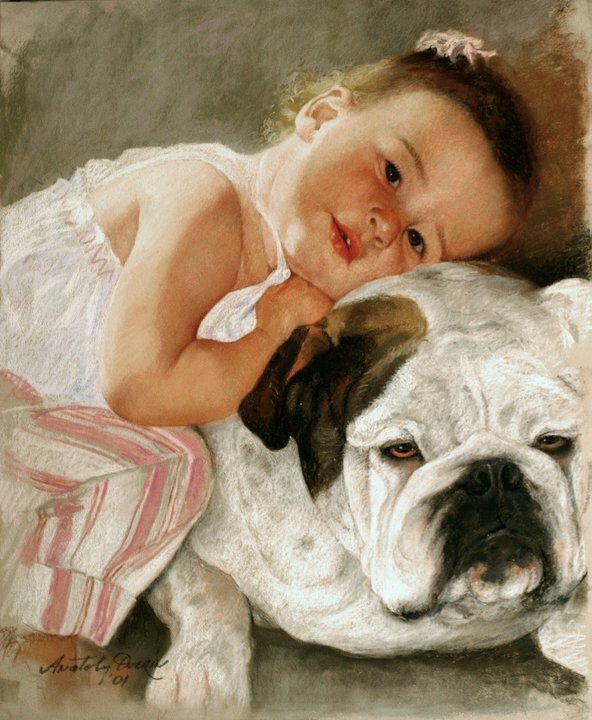 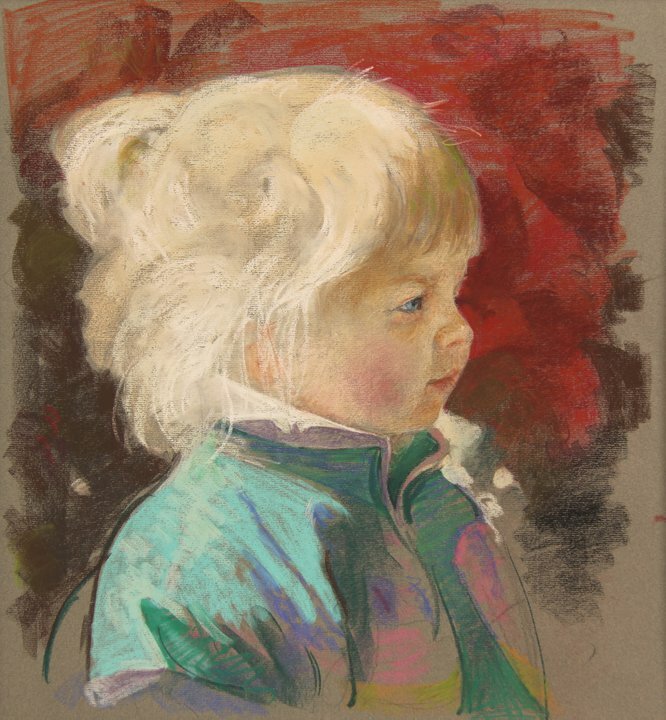 He is a popular demonstrator at the major pastel societies. 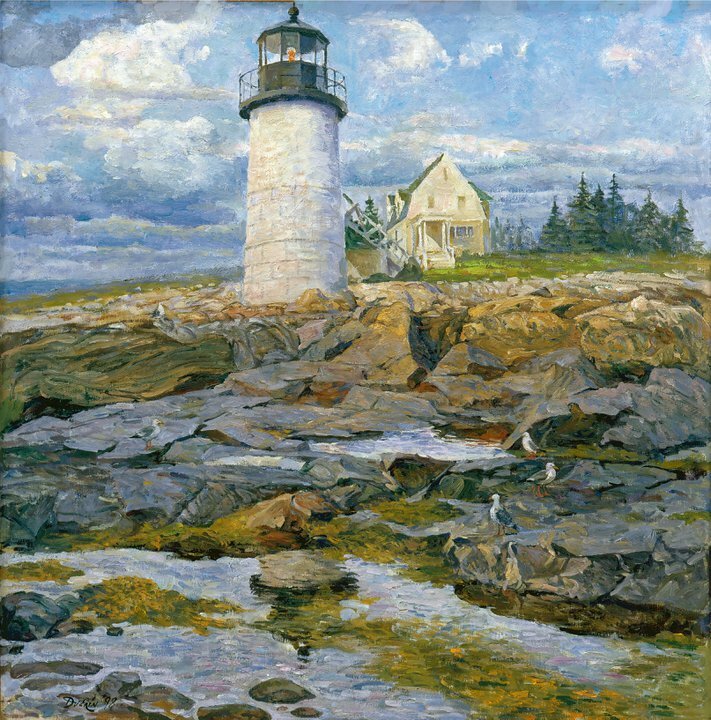 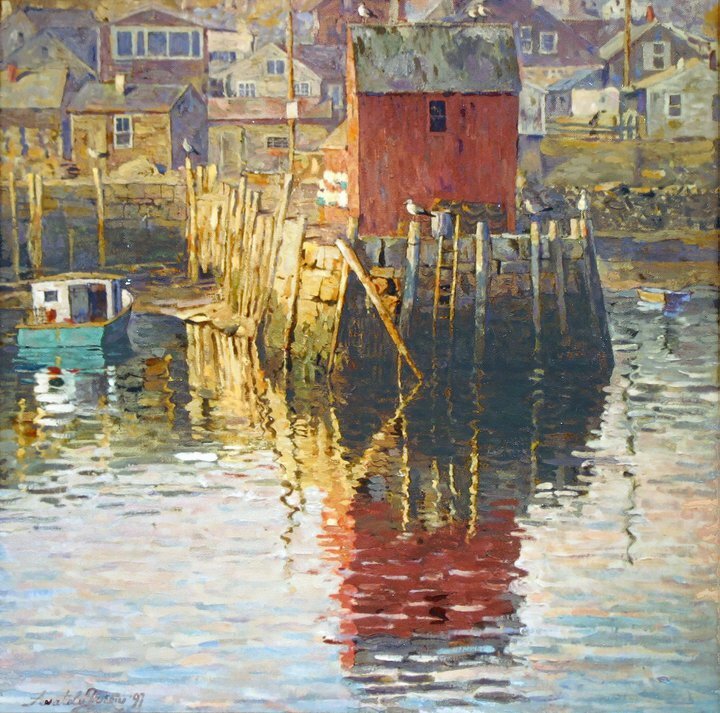 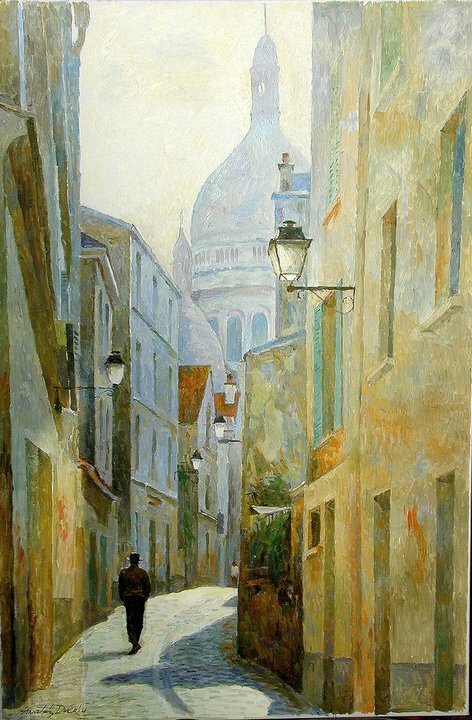 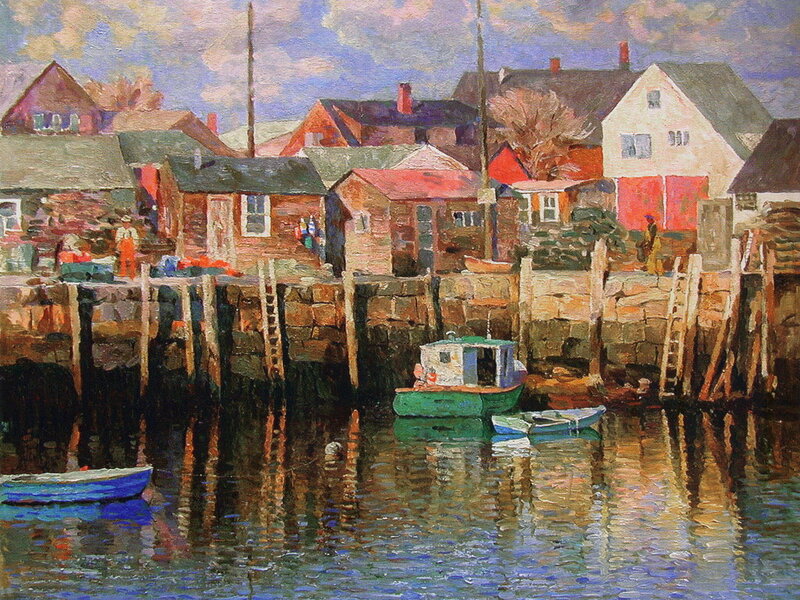 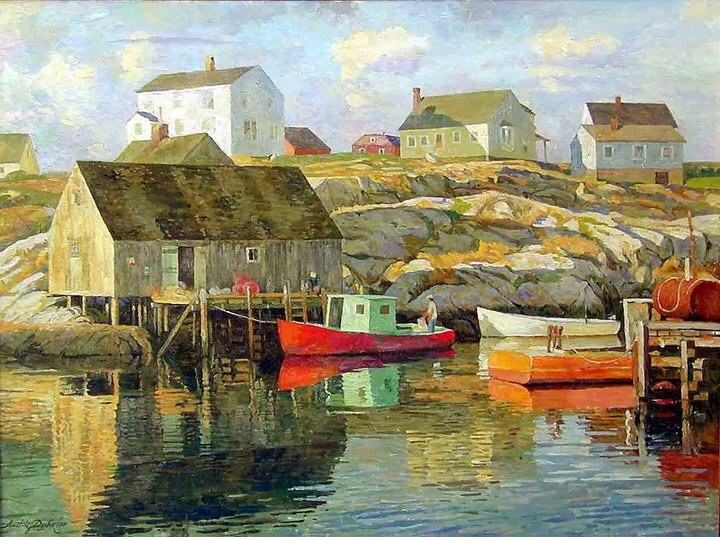 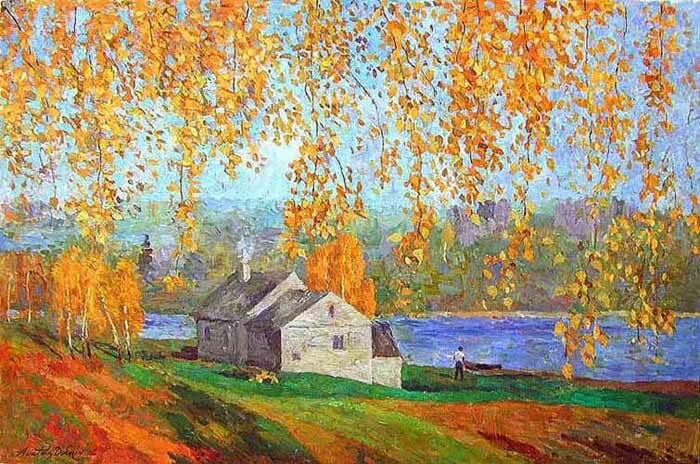 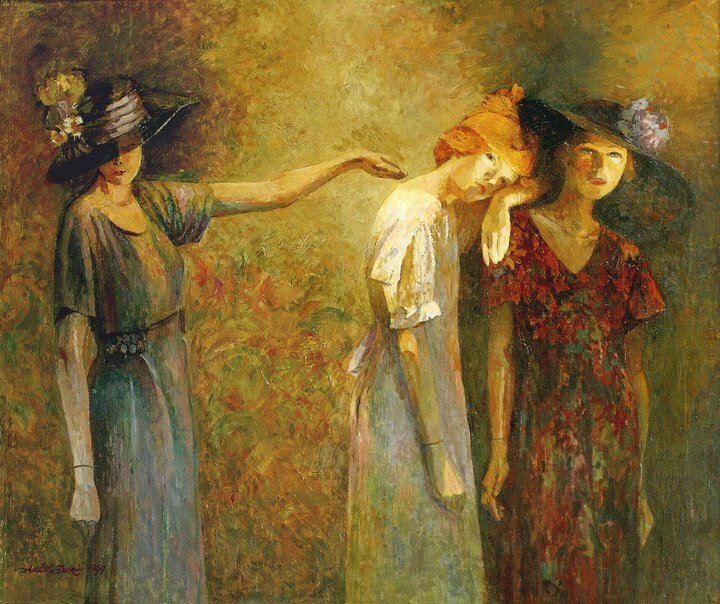 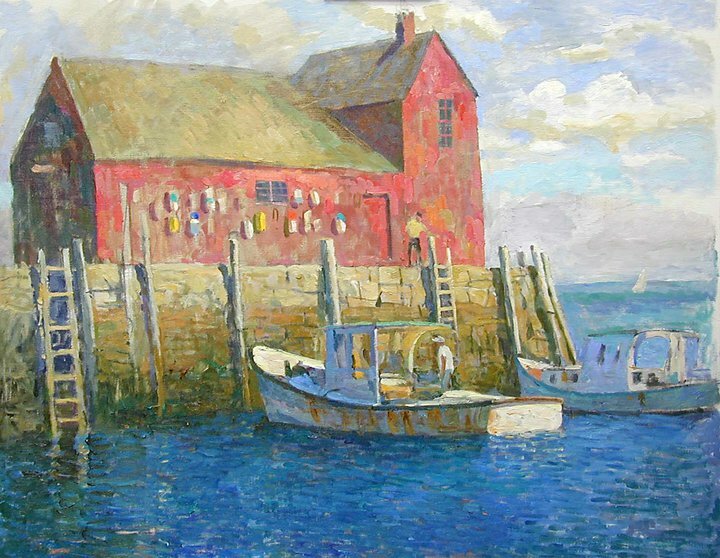 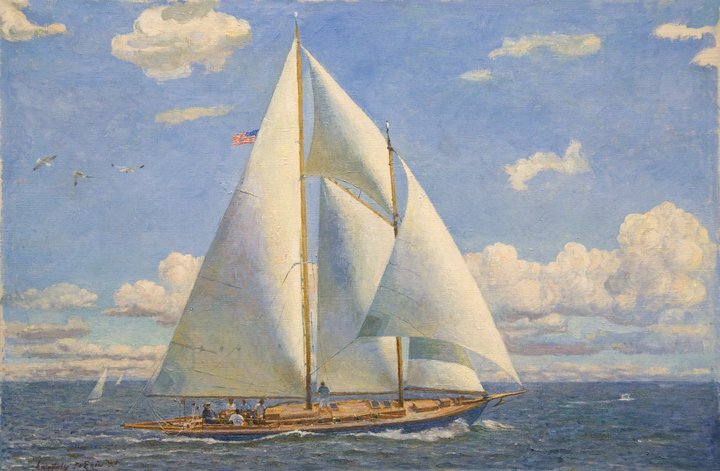 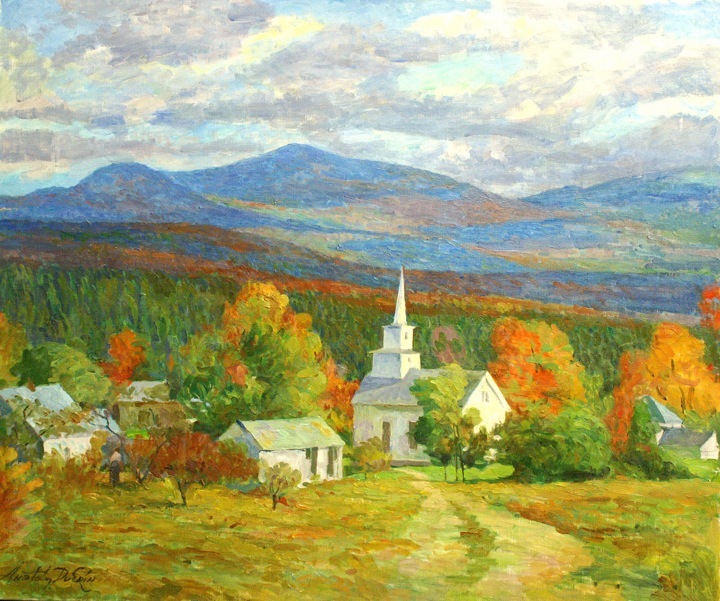 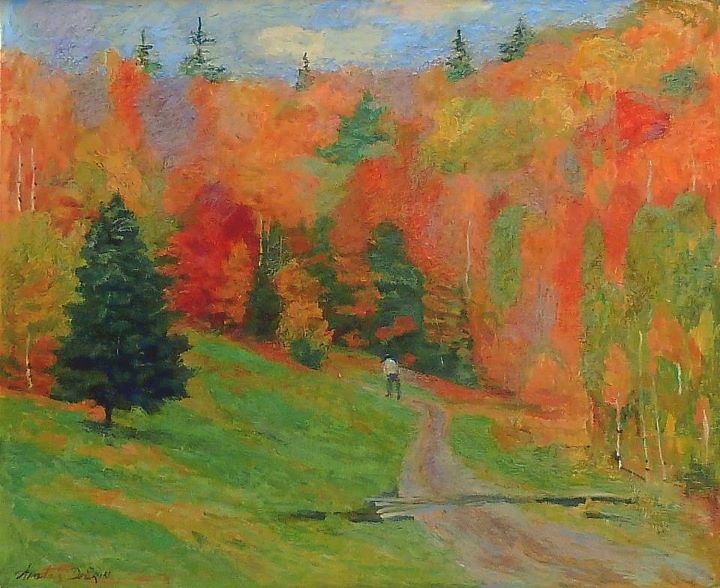 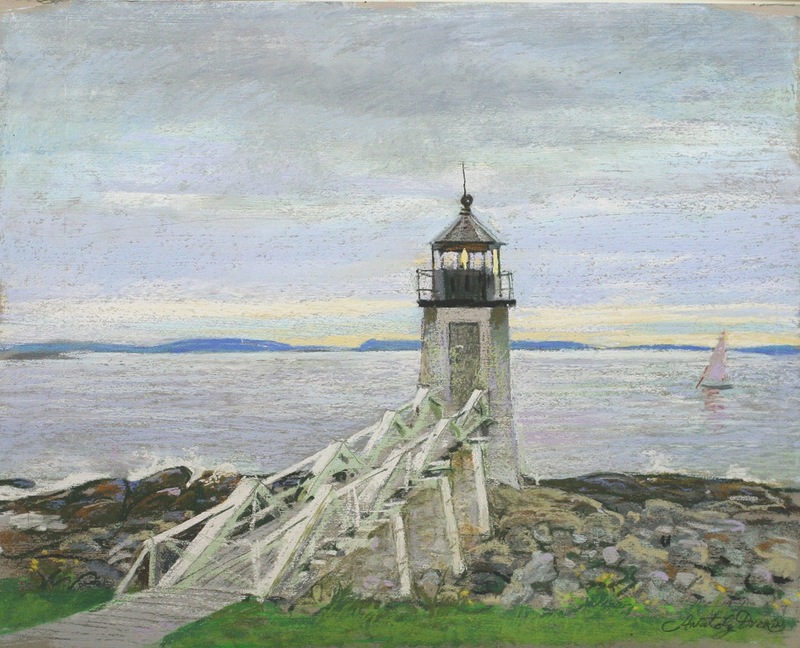 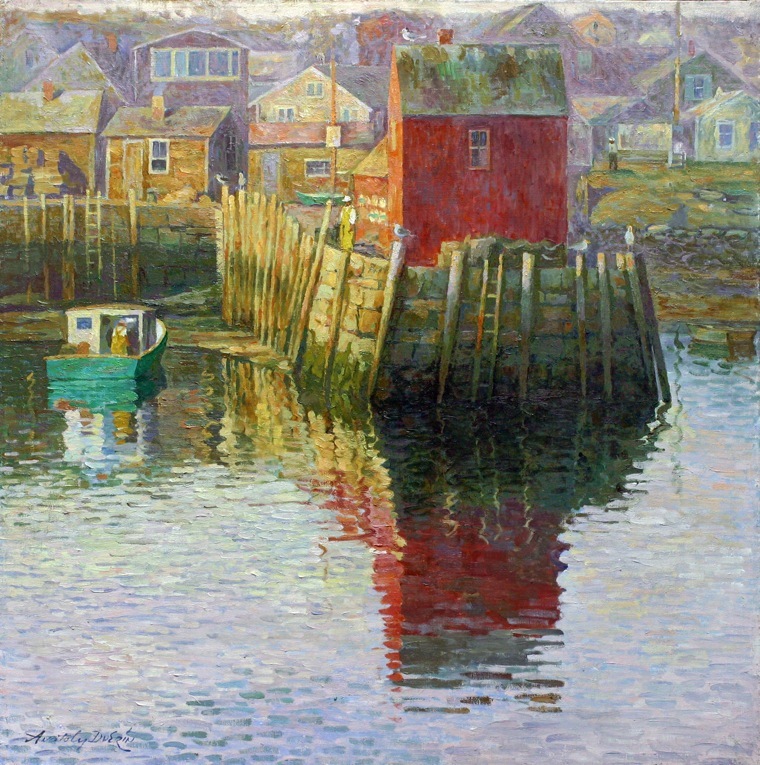 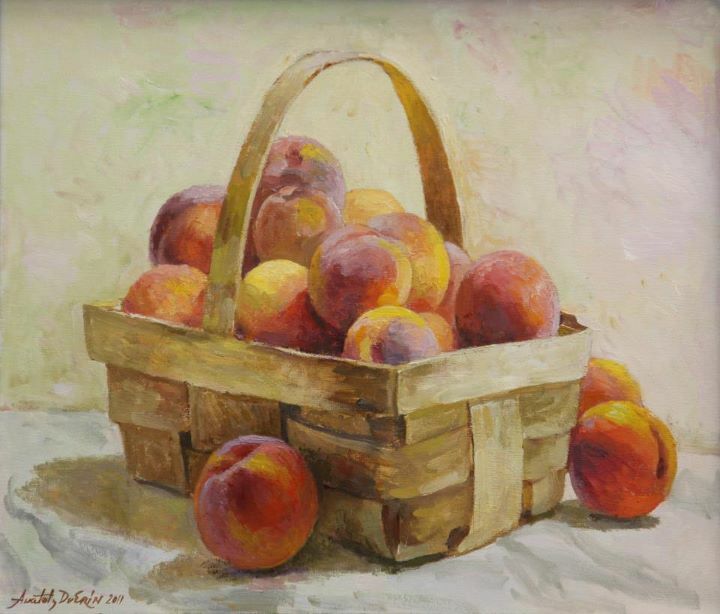 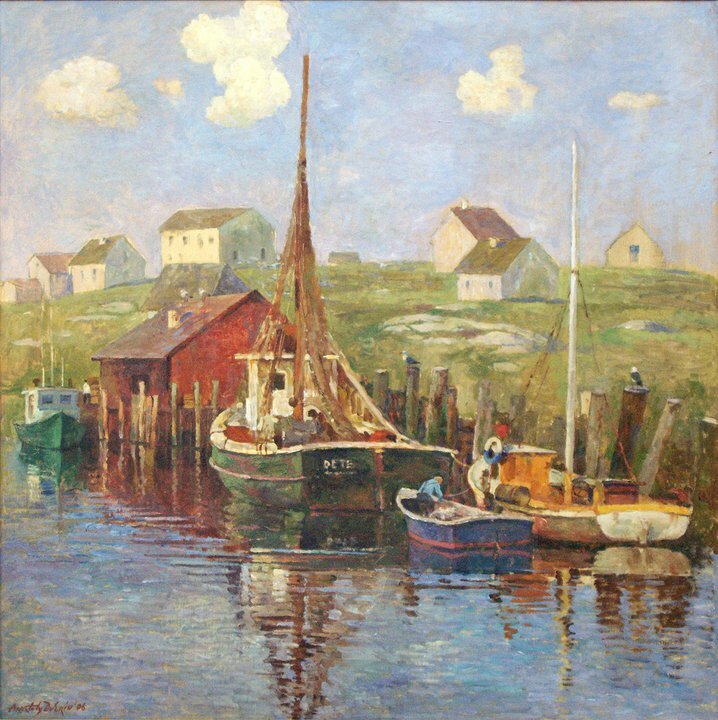 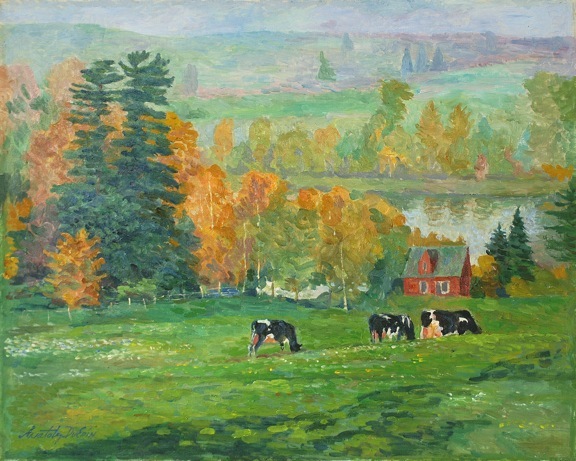 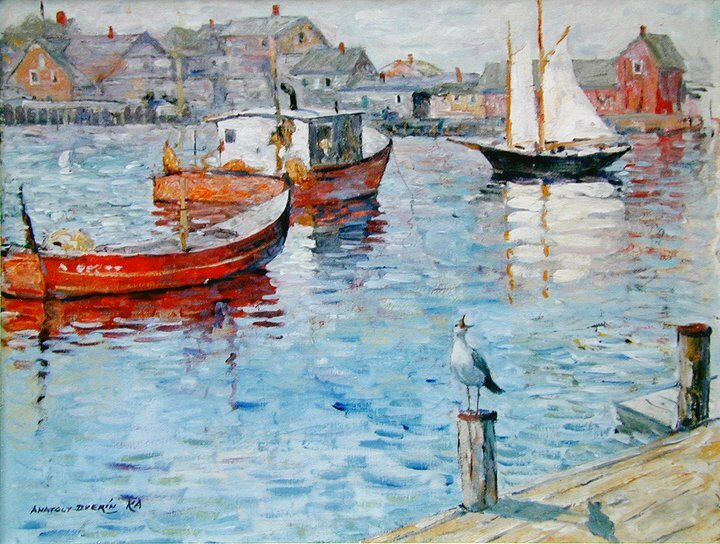 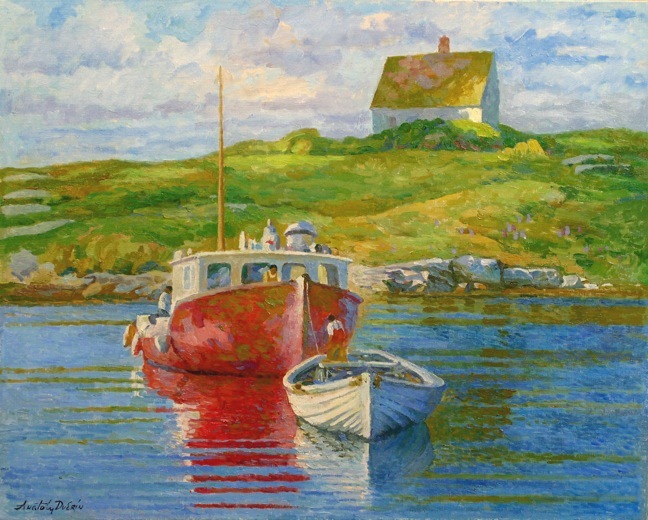 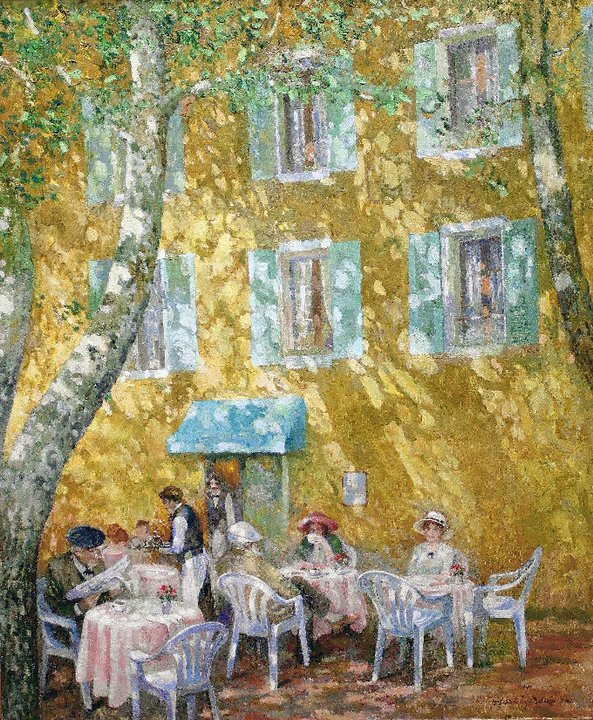 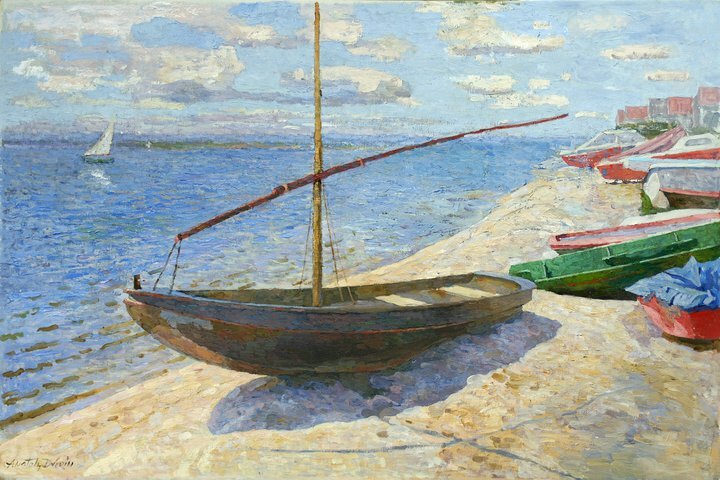 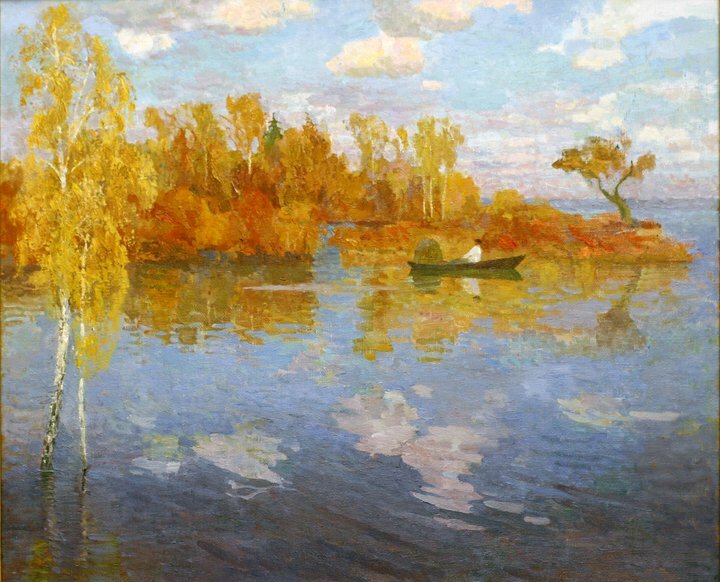 He recently published a book of his life and work, Anatoly Dverin - American Impressionist. 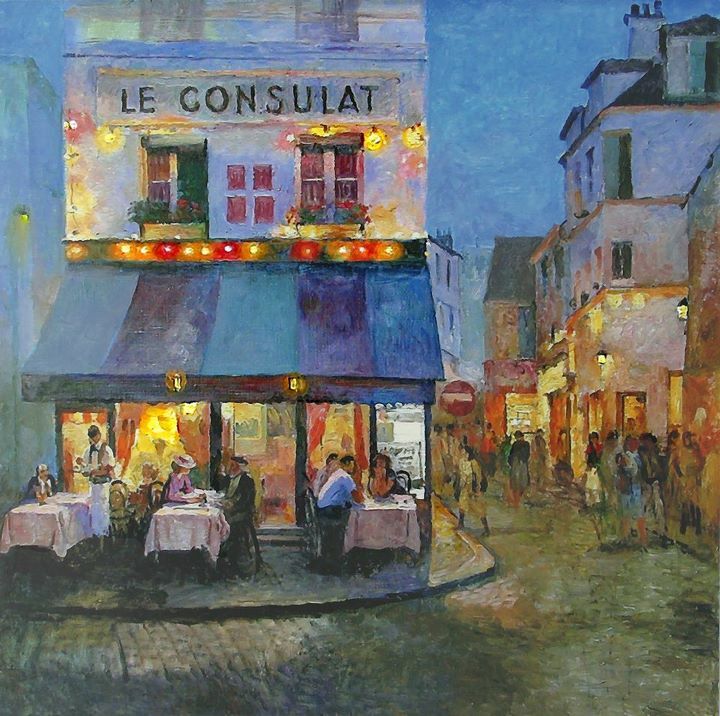 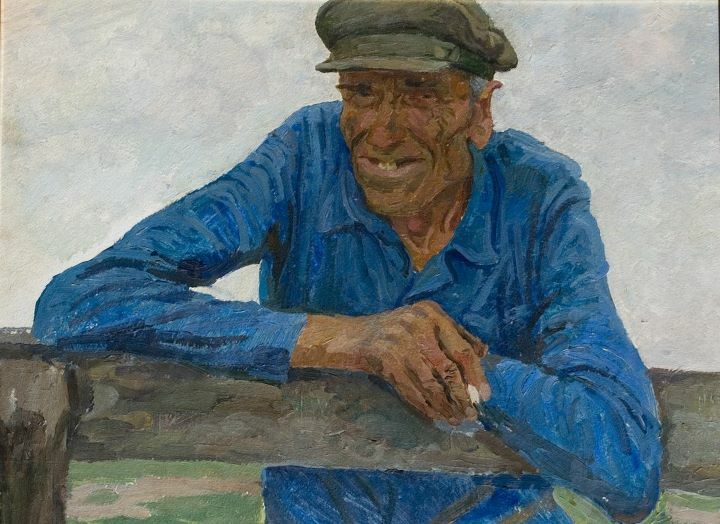 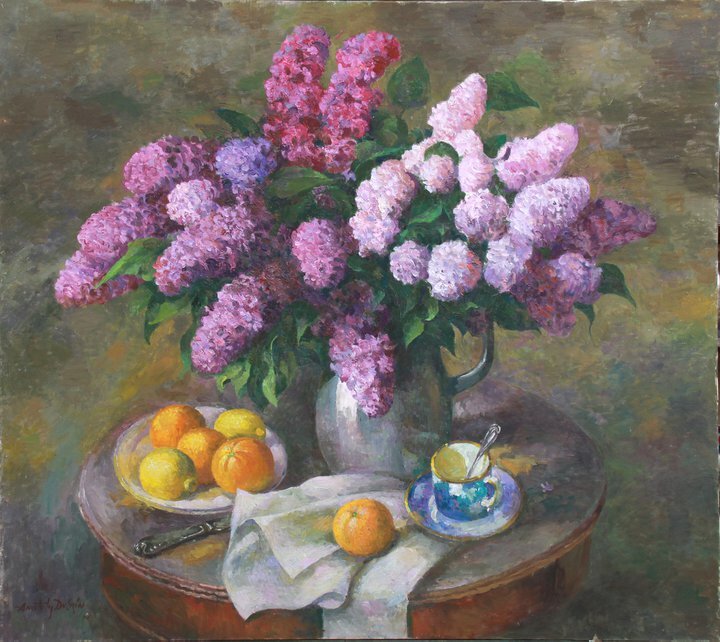 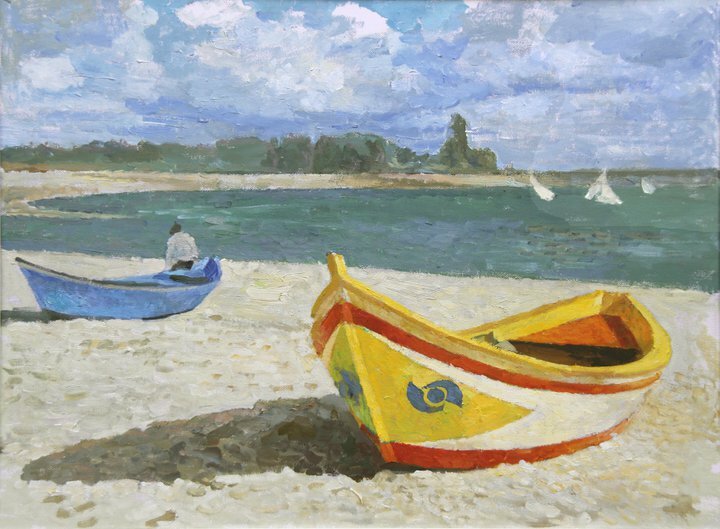 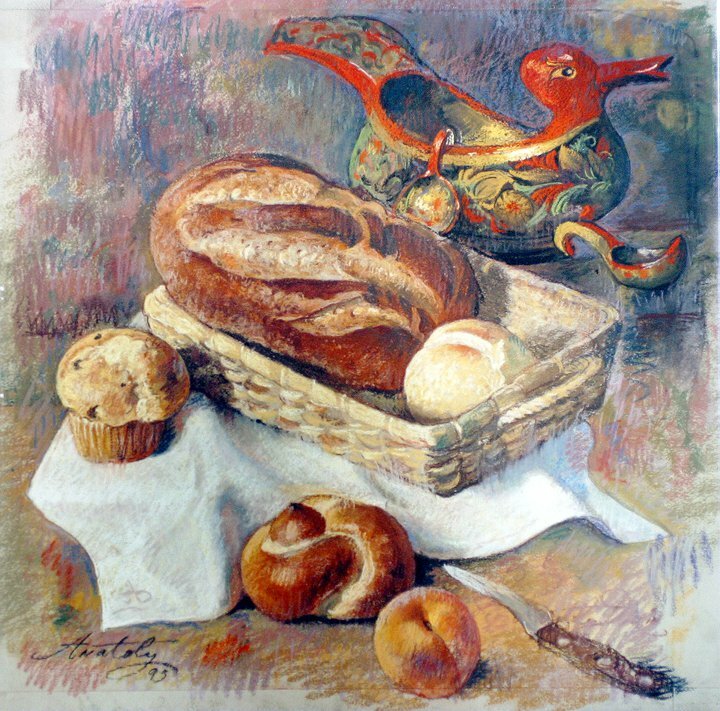 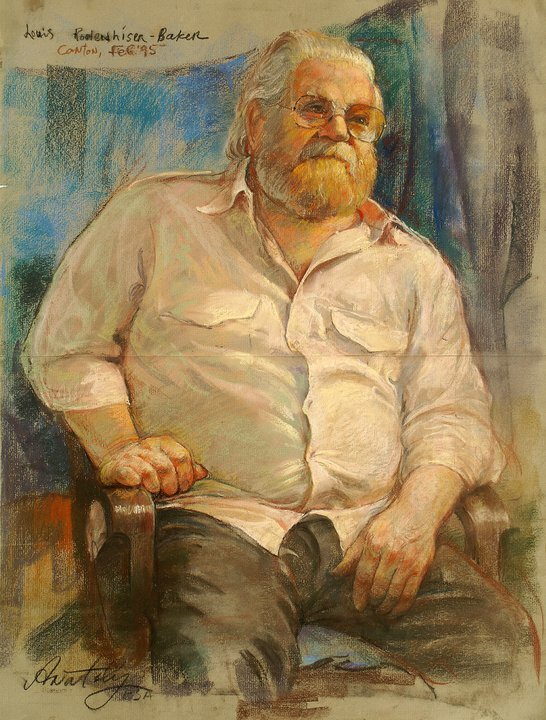 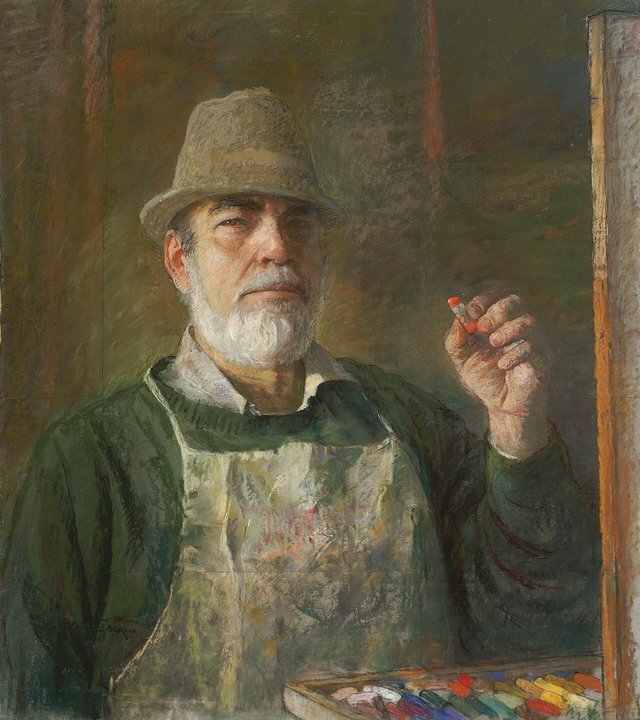 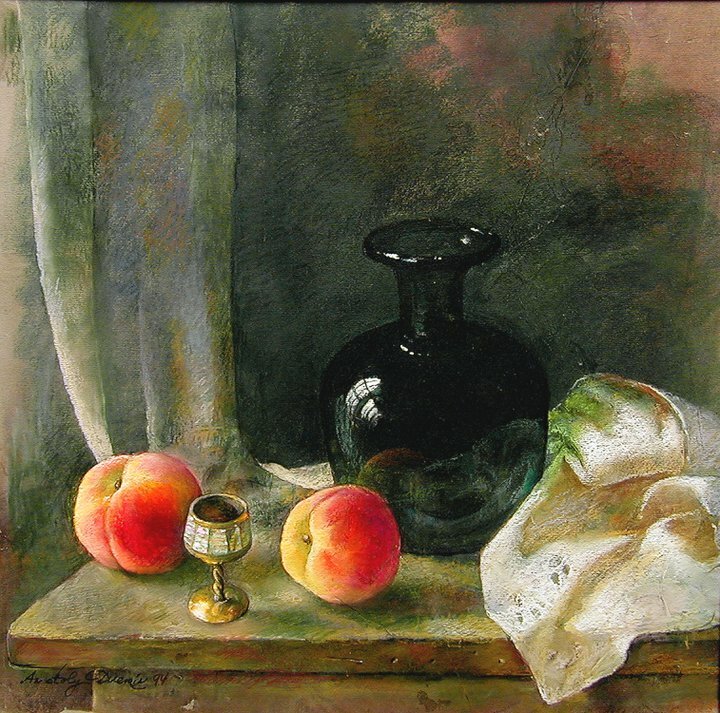 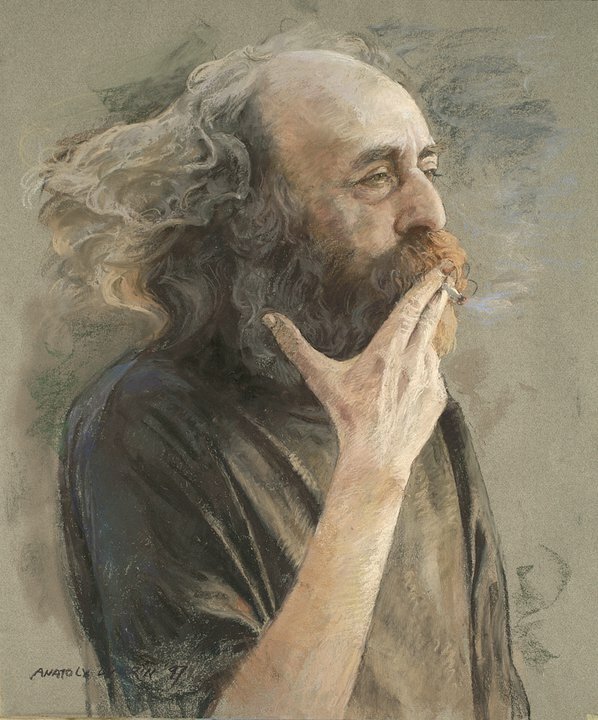 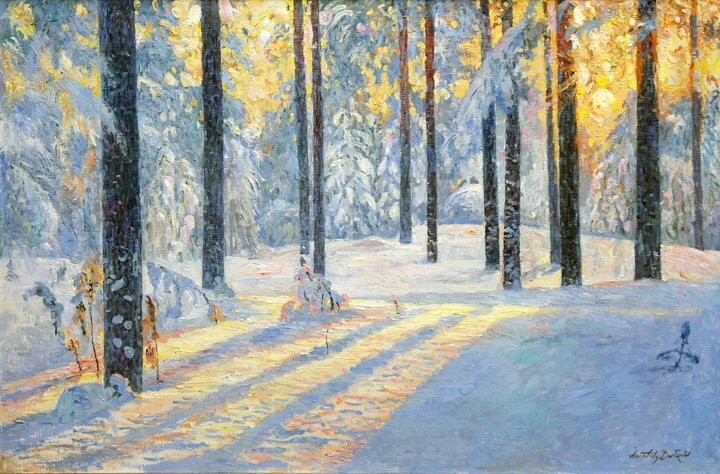 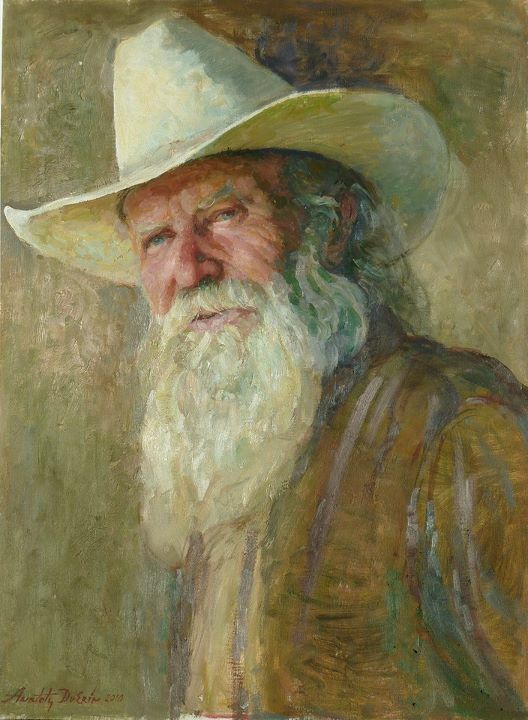 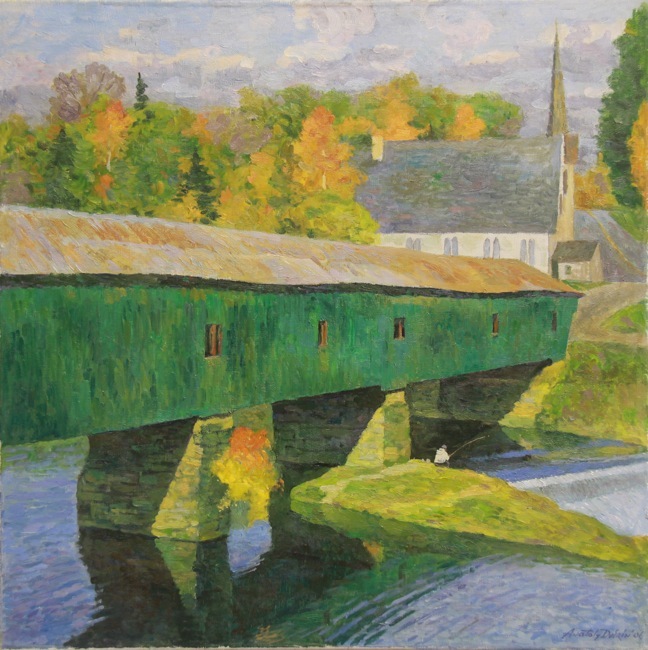 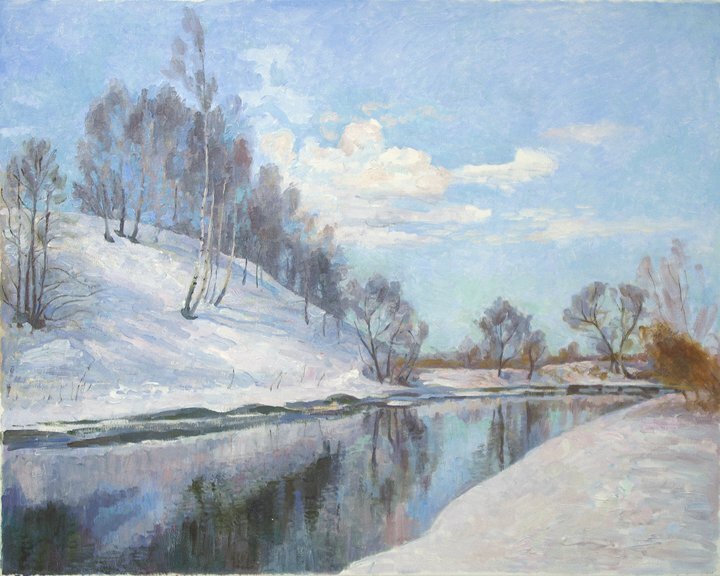 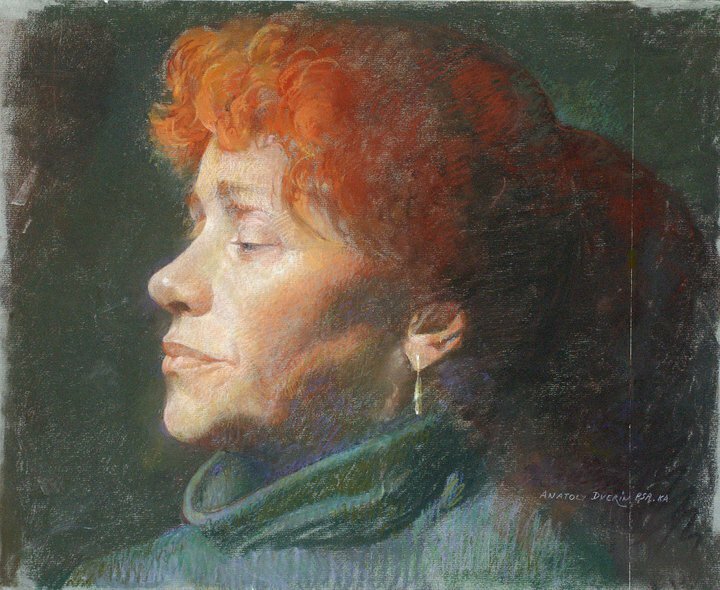 Anatoly is fluent in both oil and pastel, producing paintings that transcend his skill as a draftsman and his subtle use of color and texture - abilities honed through a lifetime of devotion and hard work. 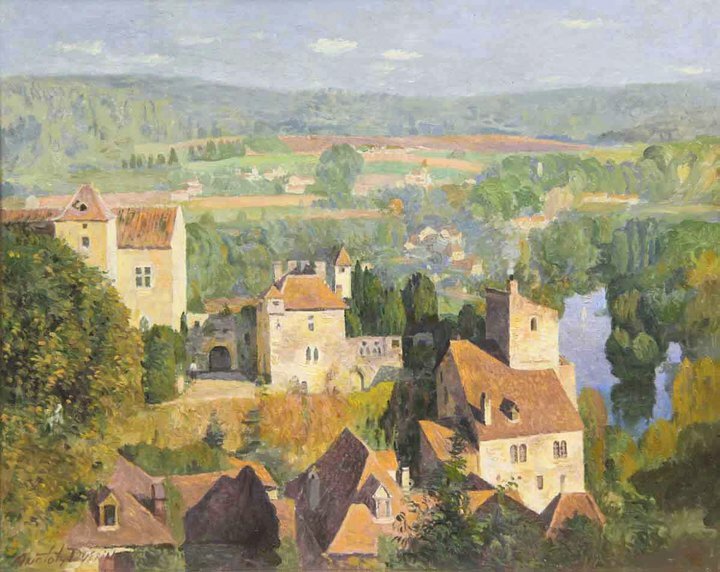 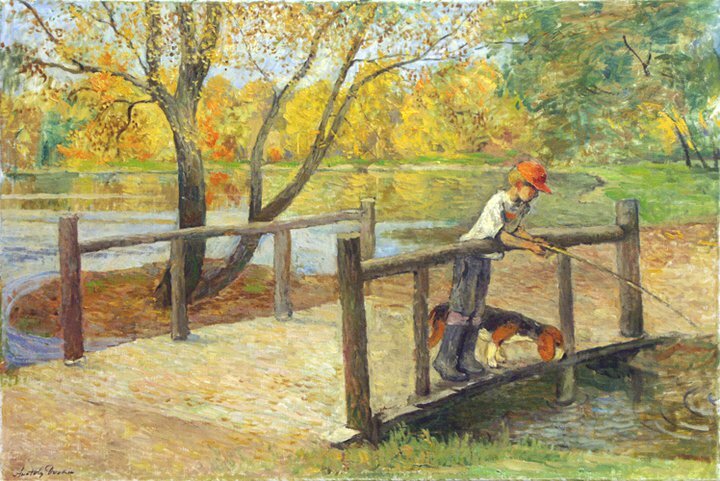 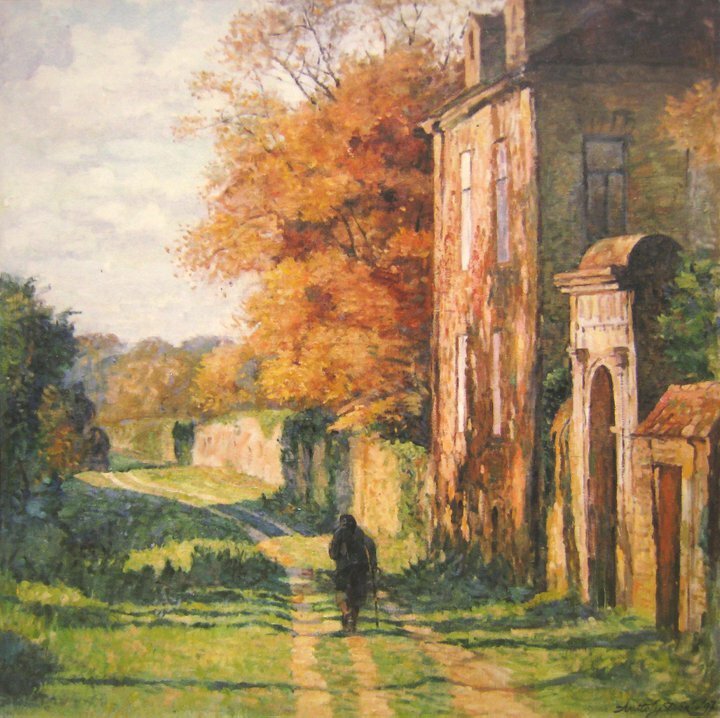 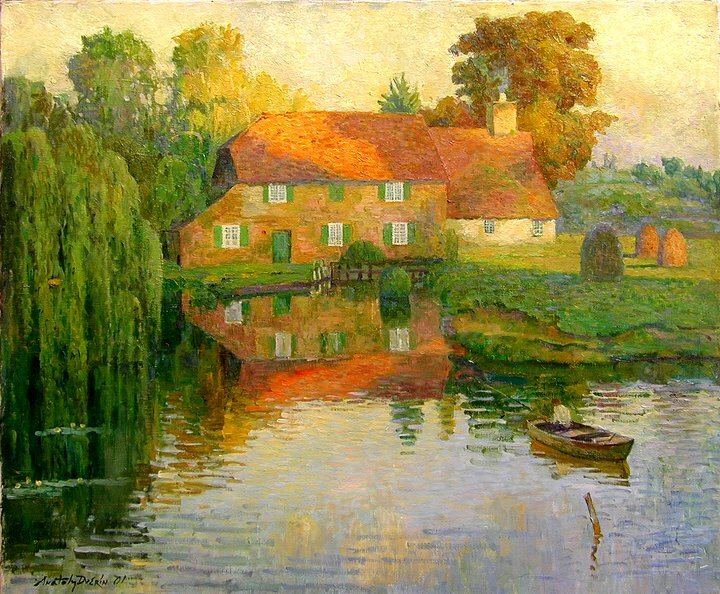 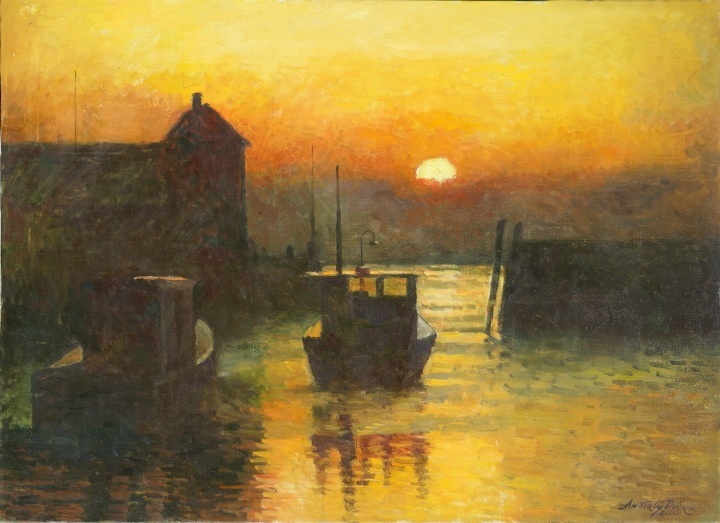 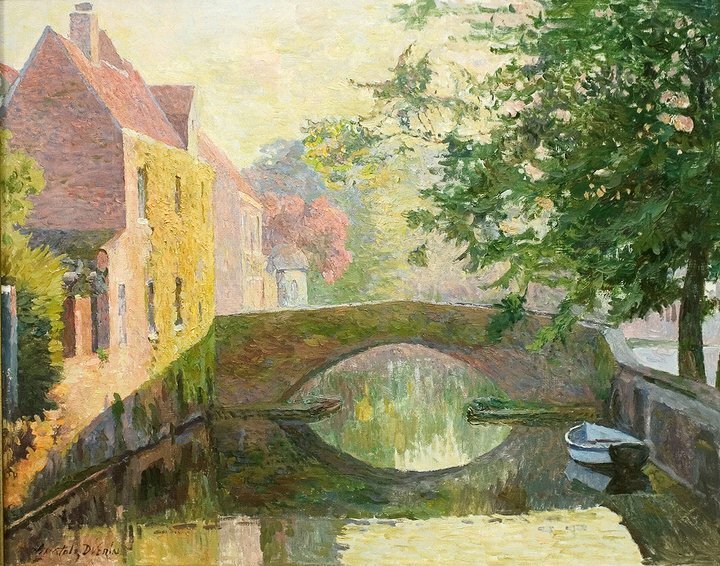 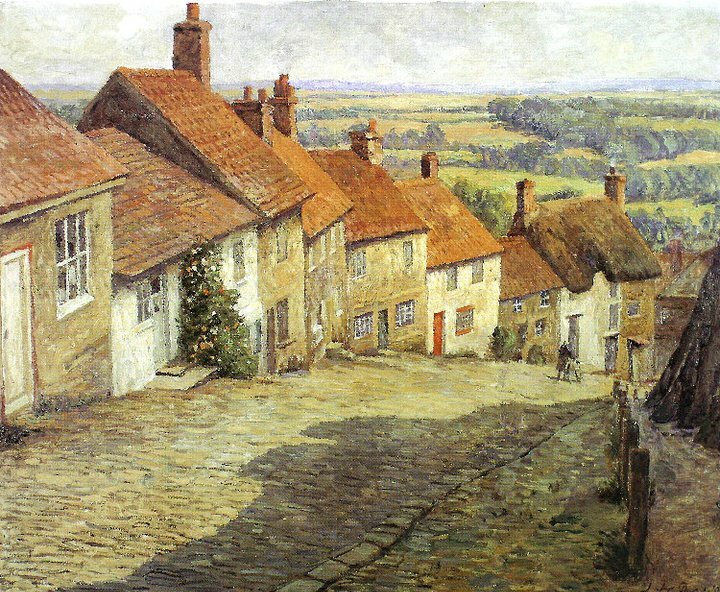 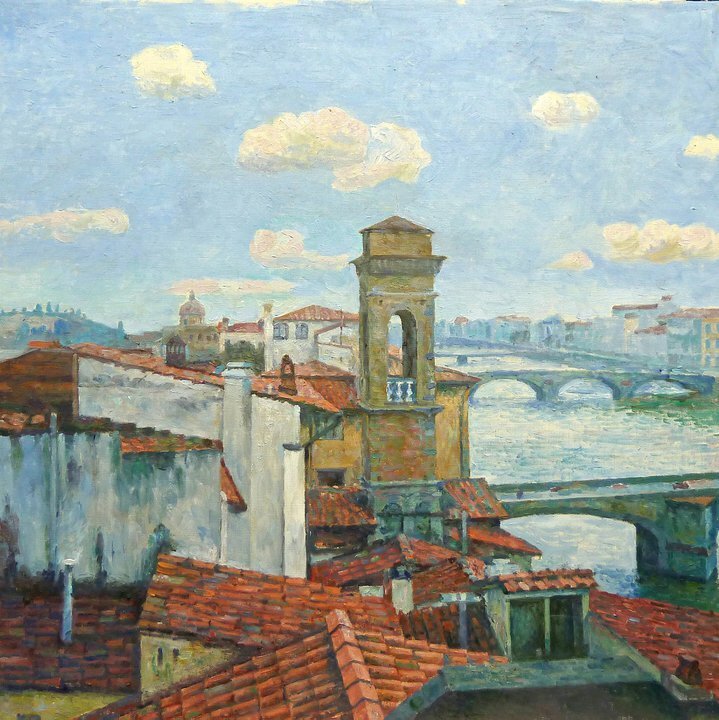 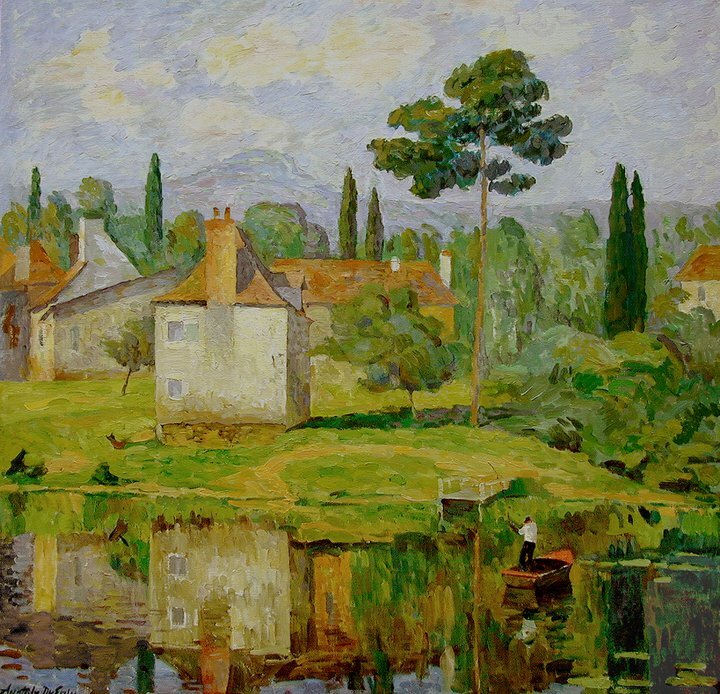 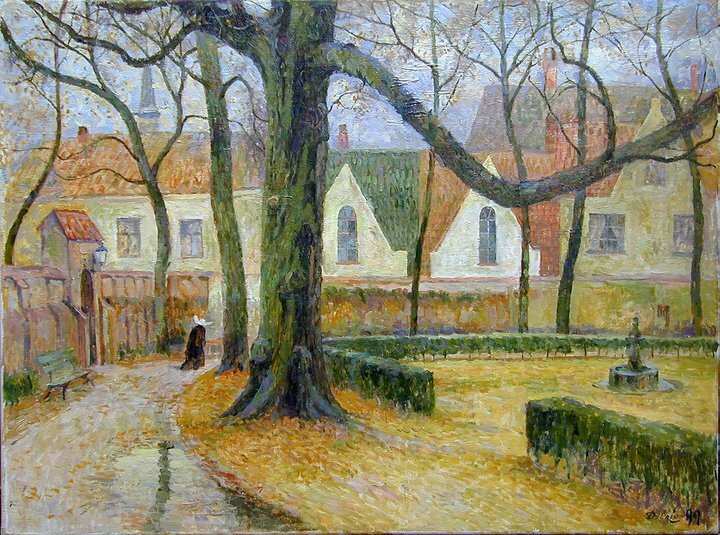 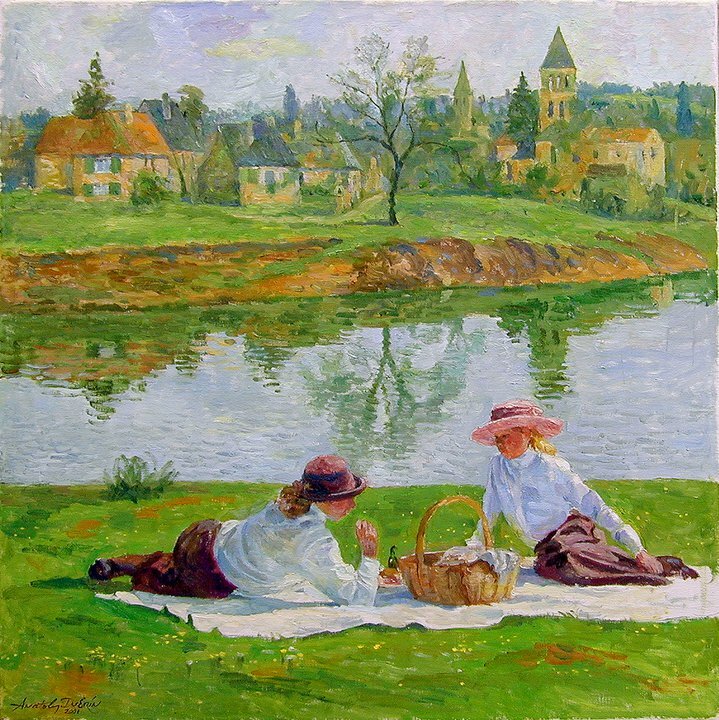 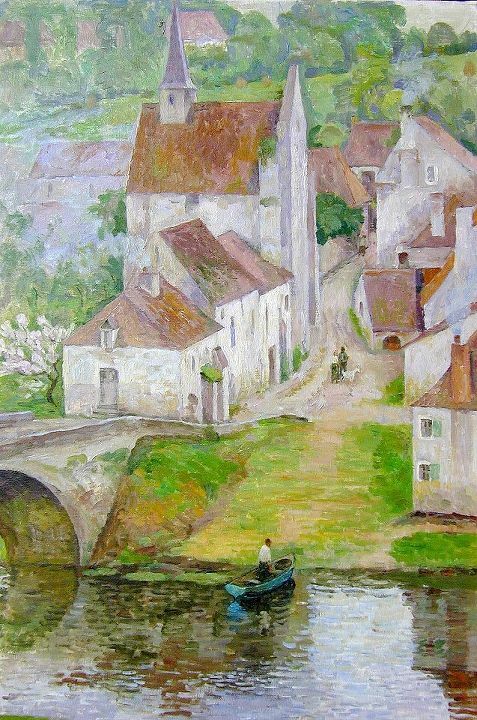 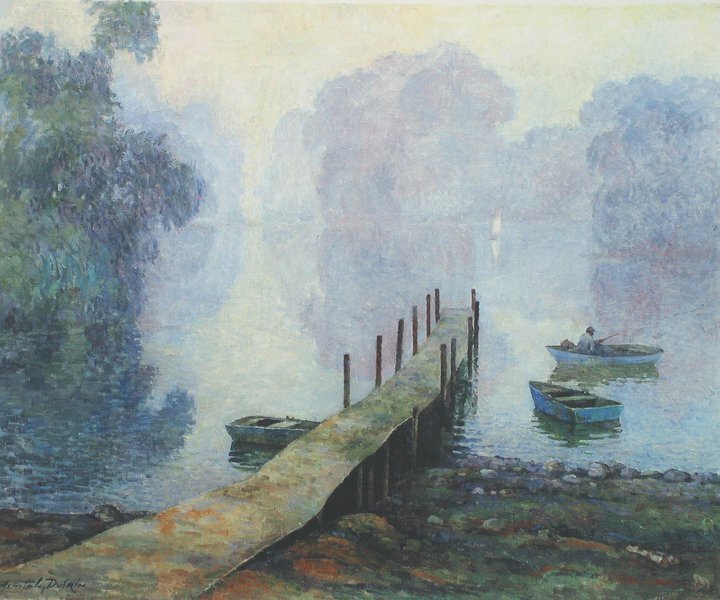 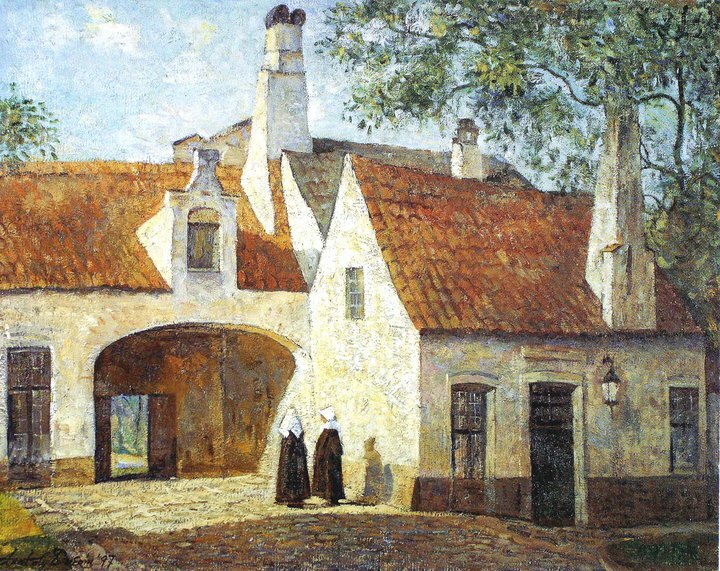 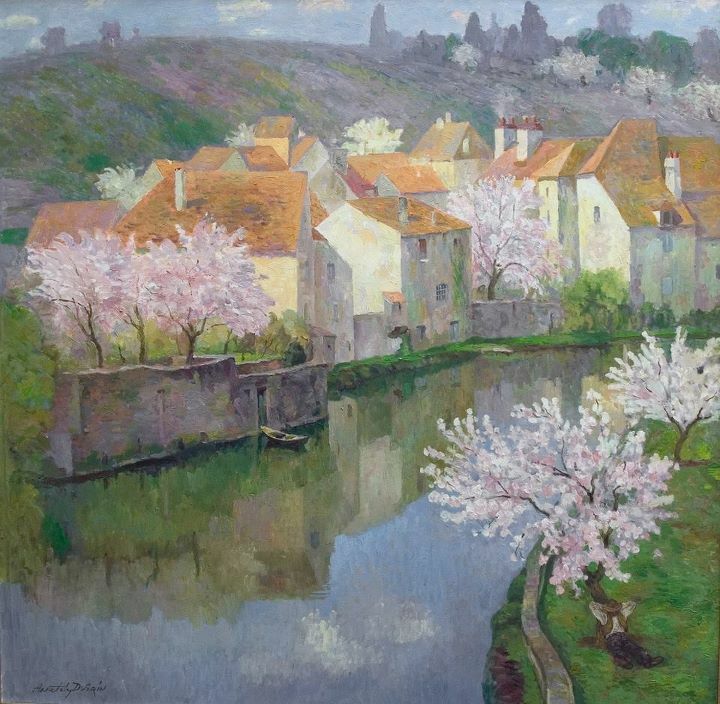 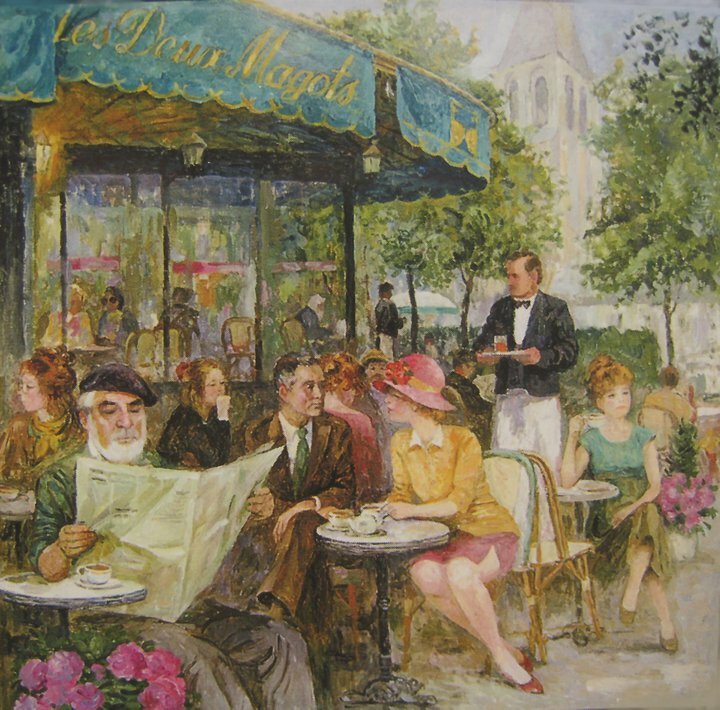 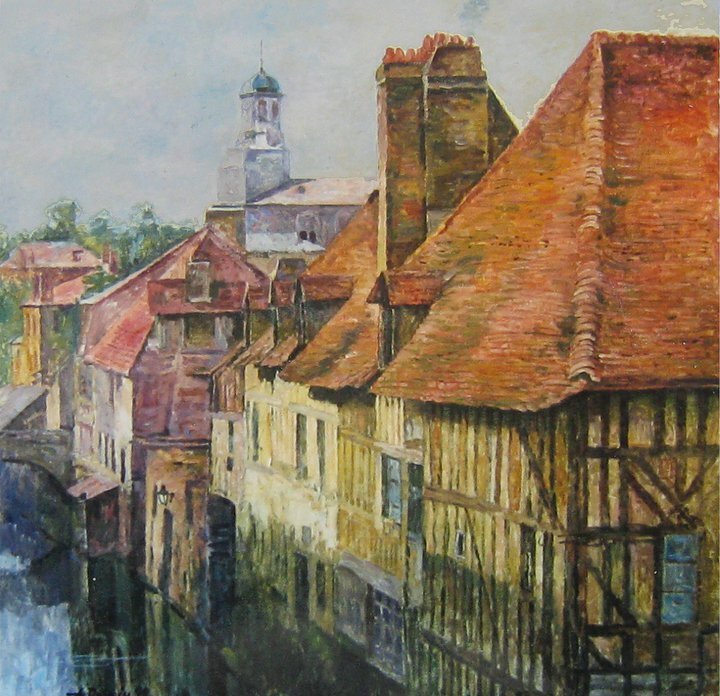 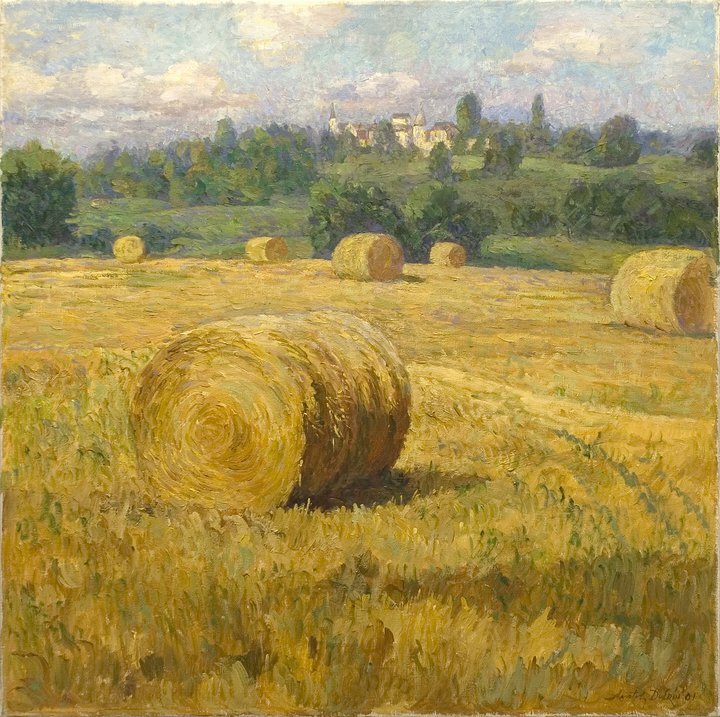 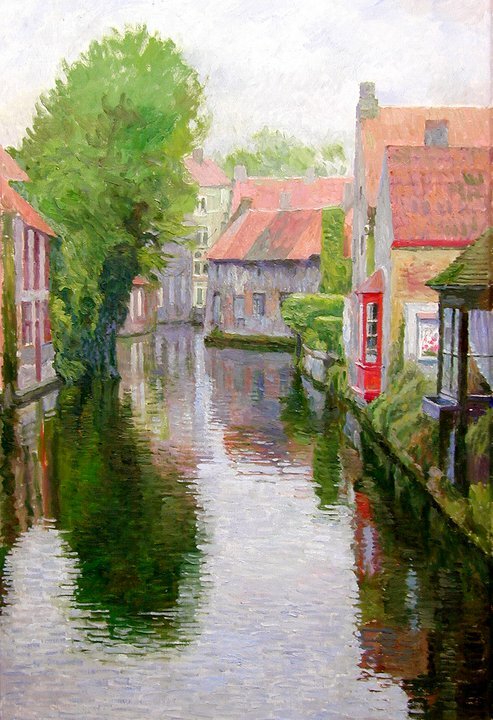 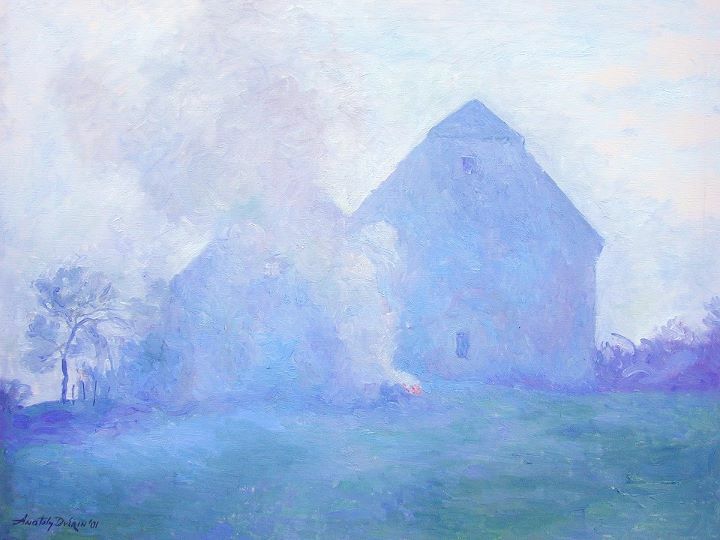 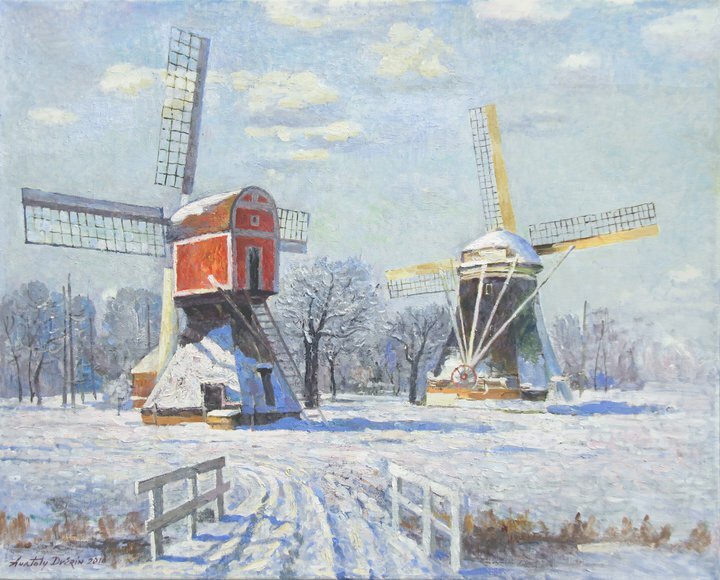 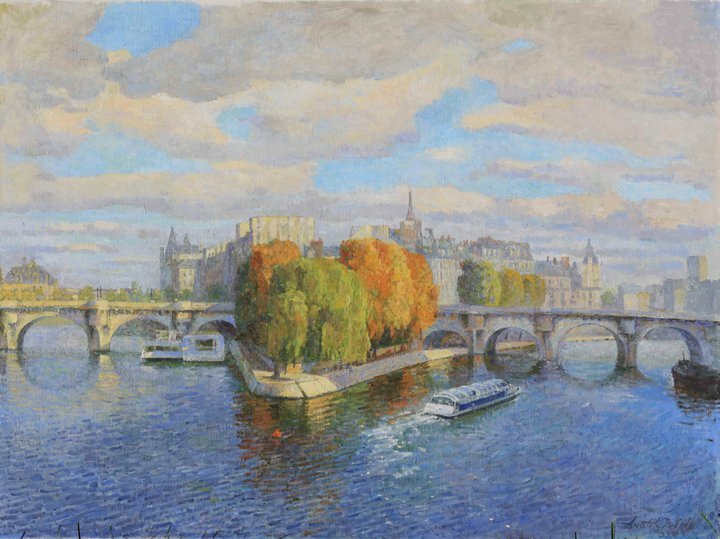 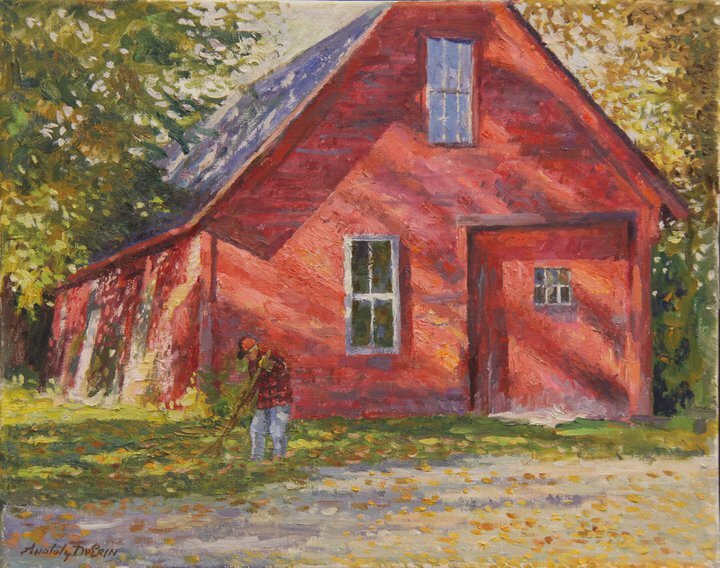 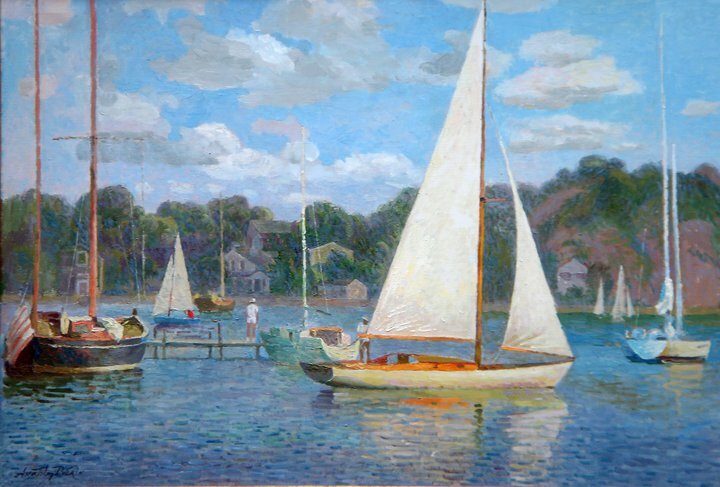 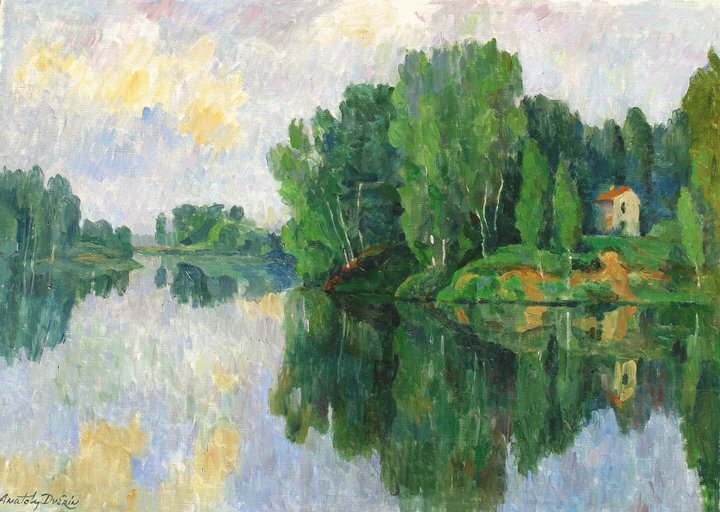 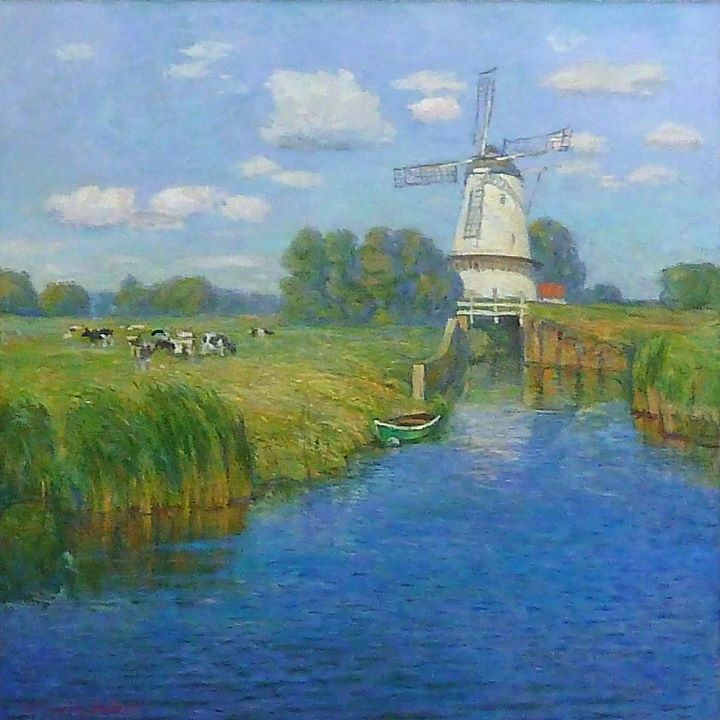 The Impressionist painters Monet and Pissaro are his greatest influences. 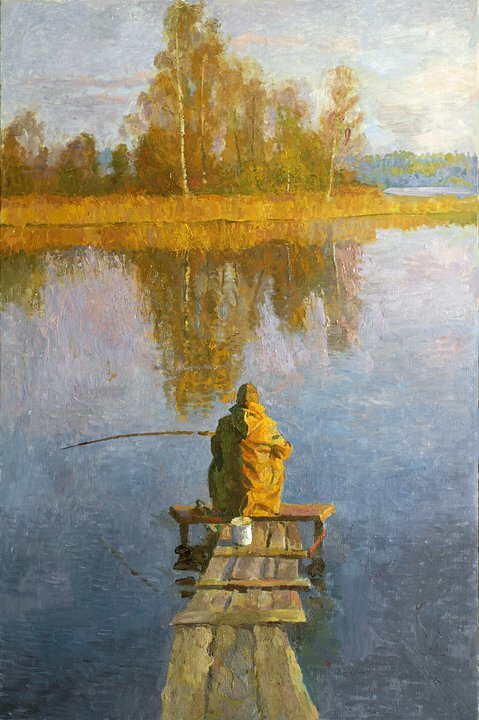 Anatoly works with each student to develop and improve your own individual style. 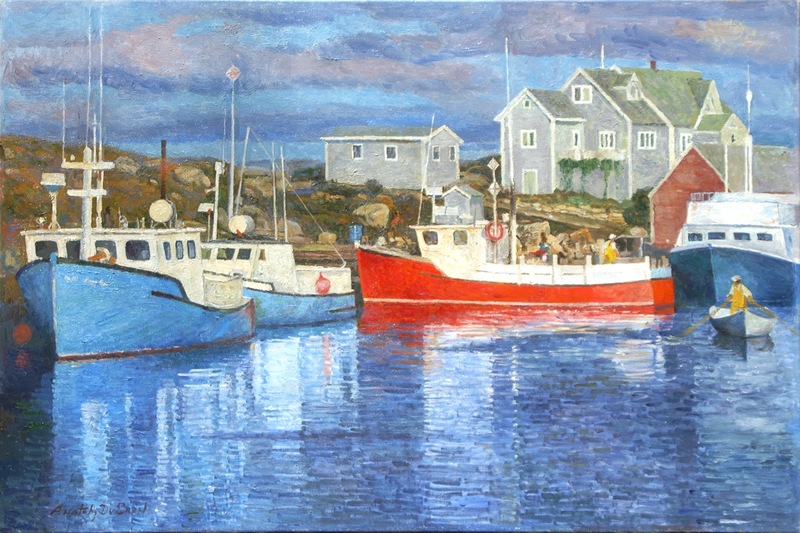 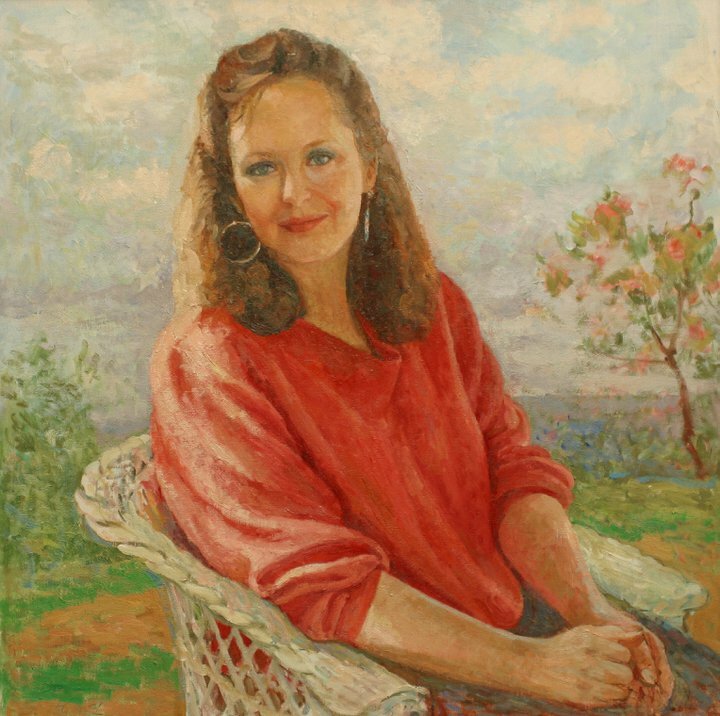 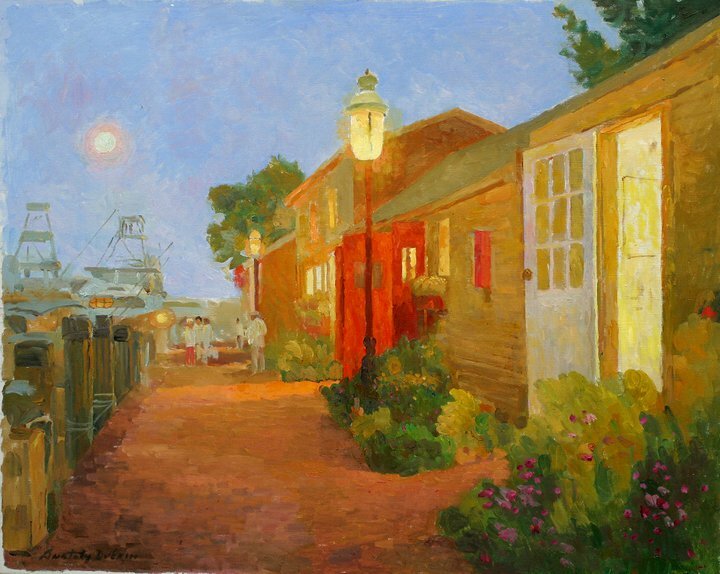 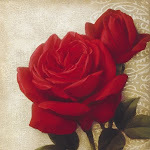 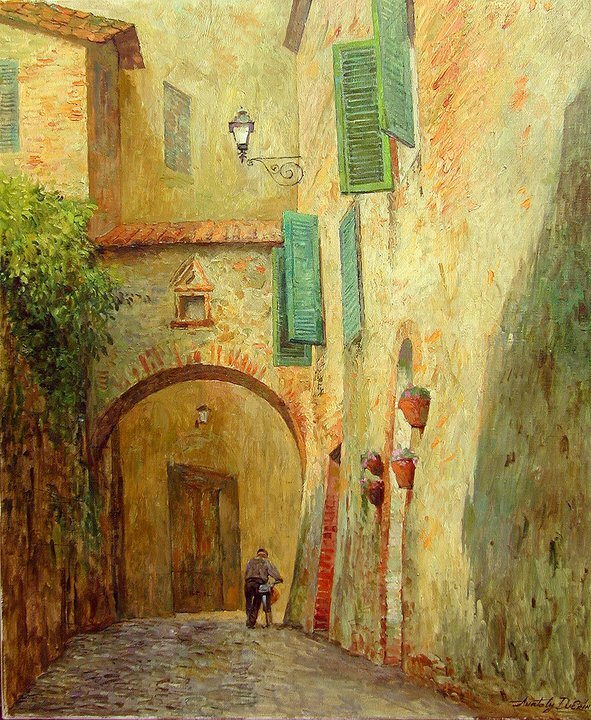 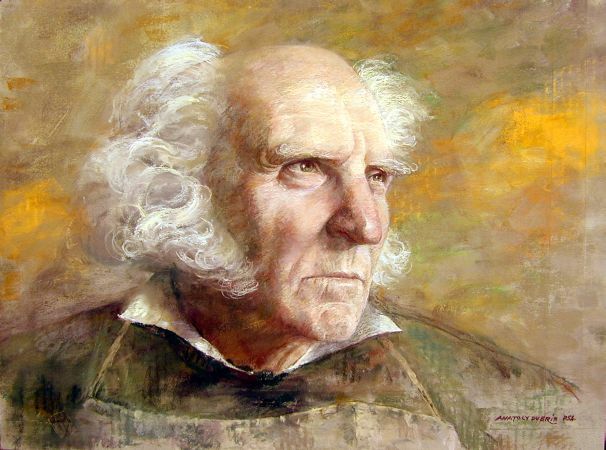 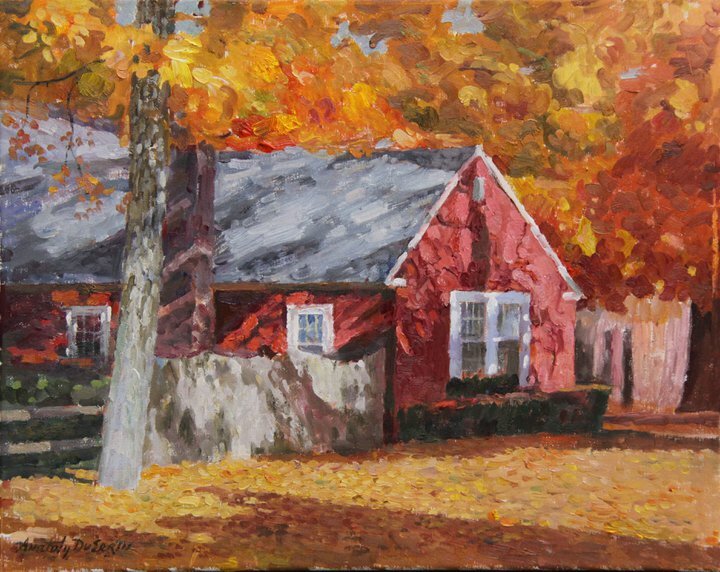 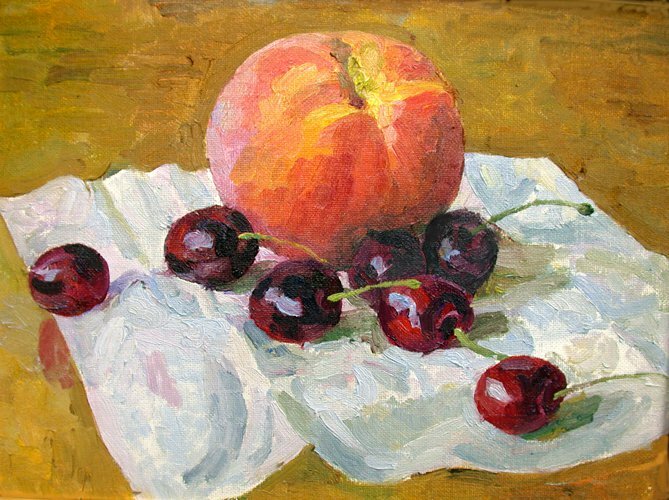 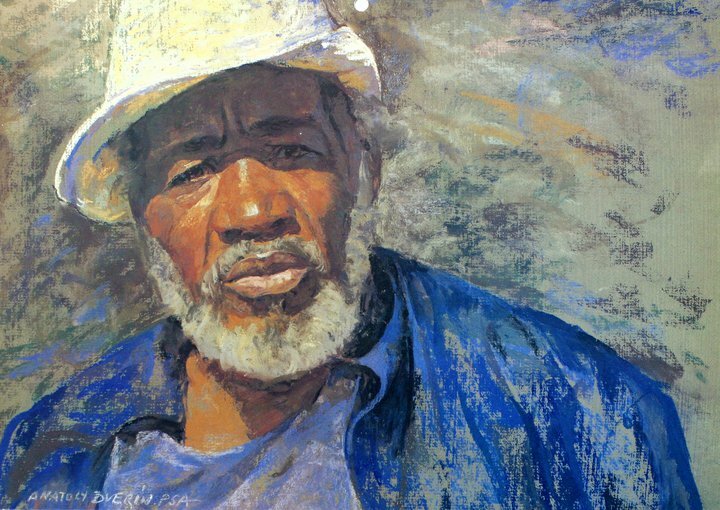 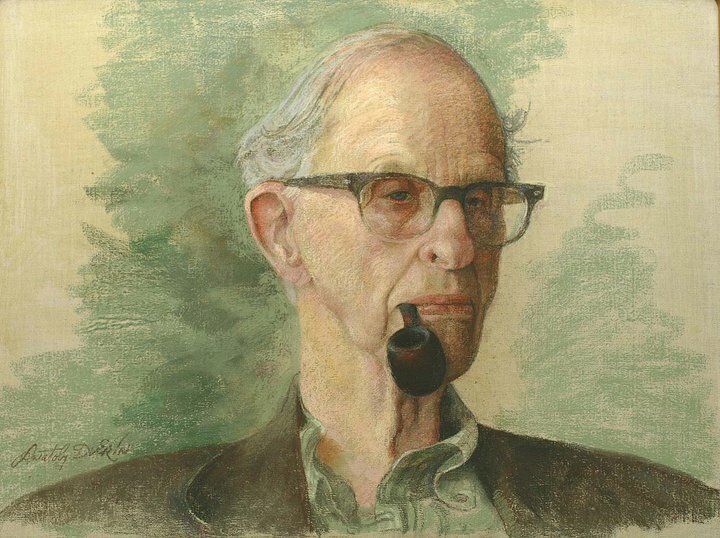 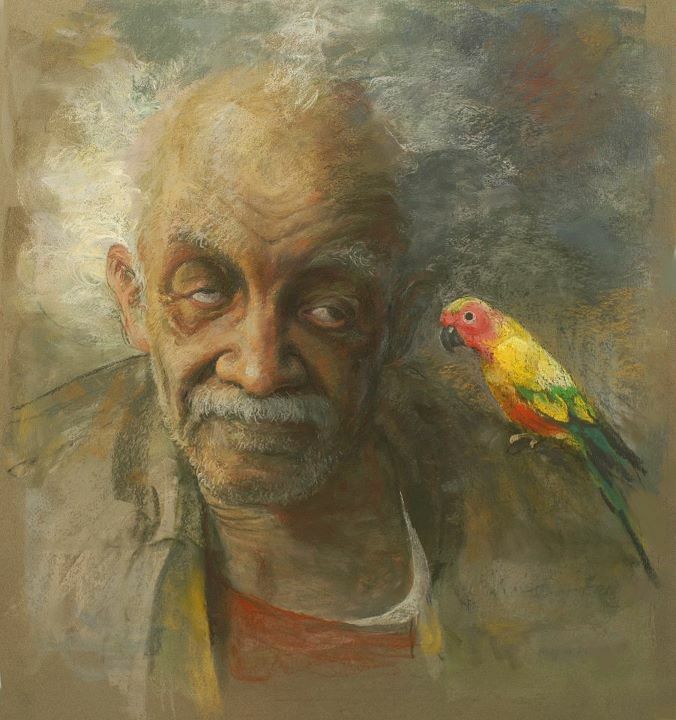 This is an opportunity to learn from a master, eager to share a lifetime of painting experience with warmth and humor. 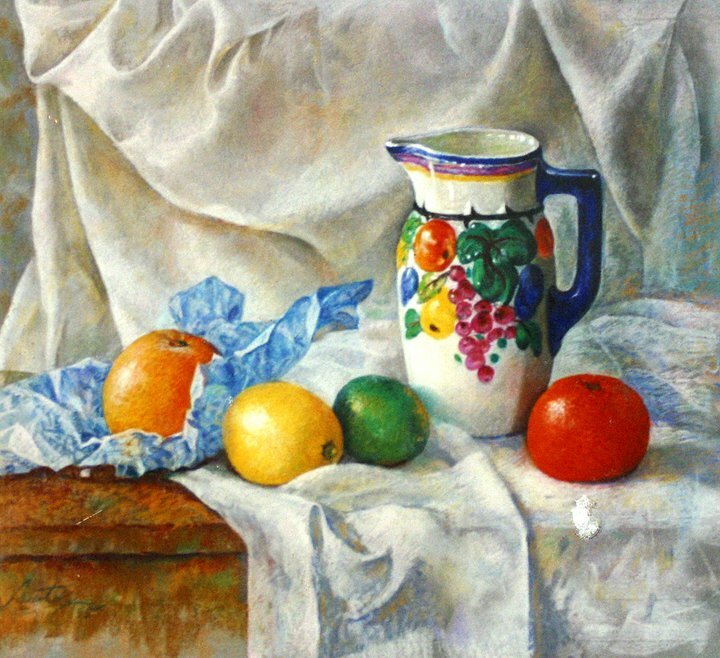 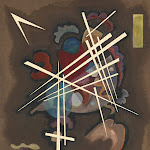 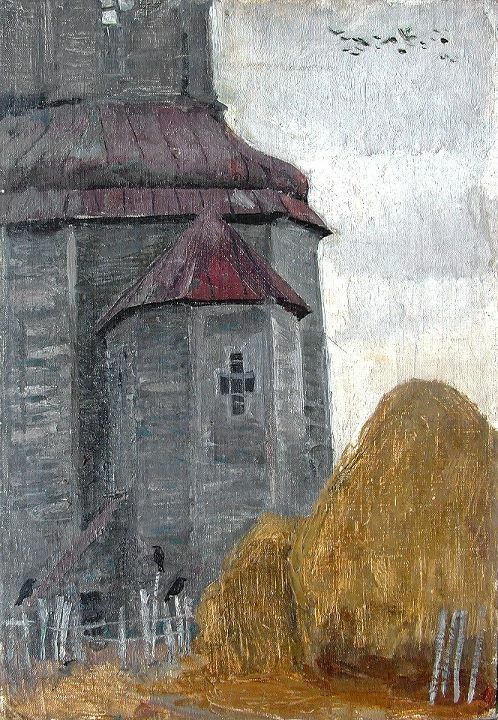 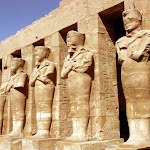 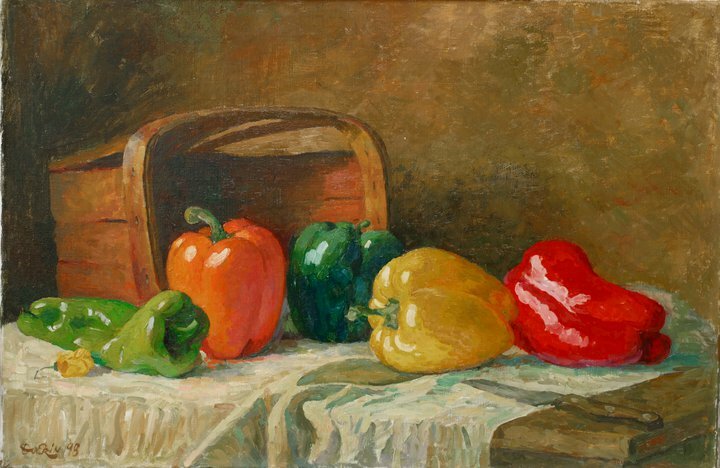 The subject will be still life and landscape.